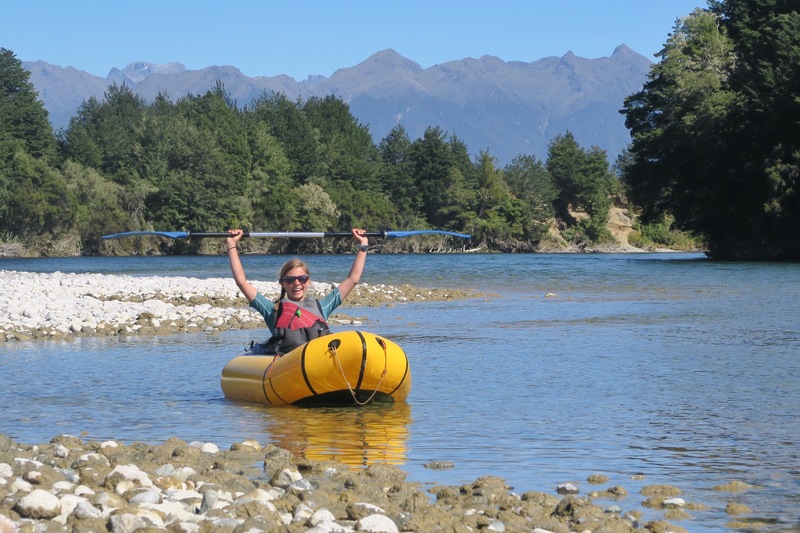 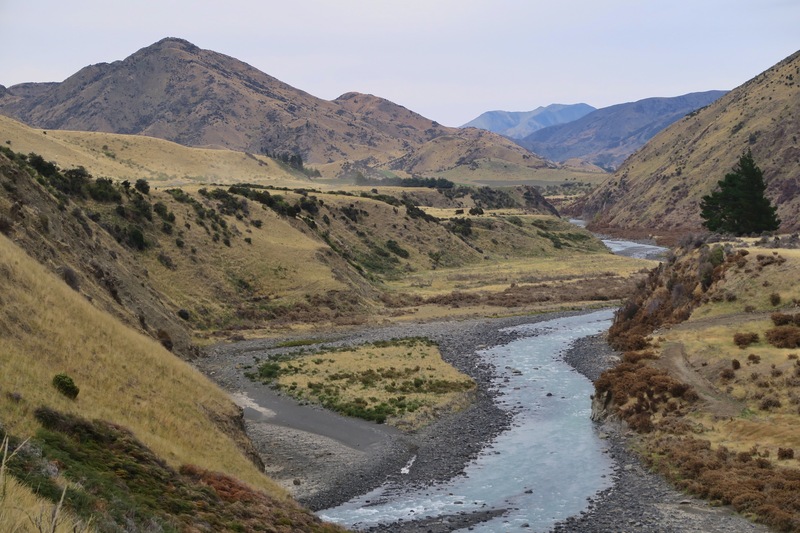 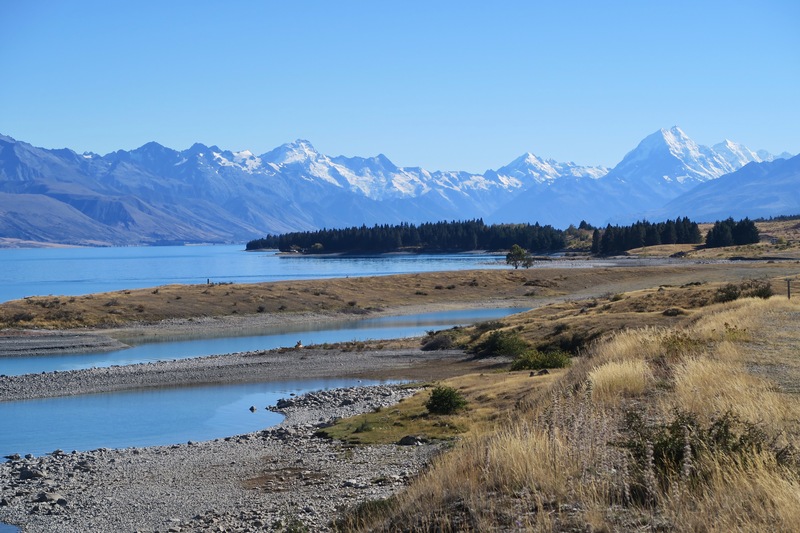 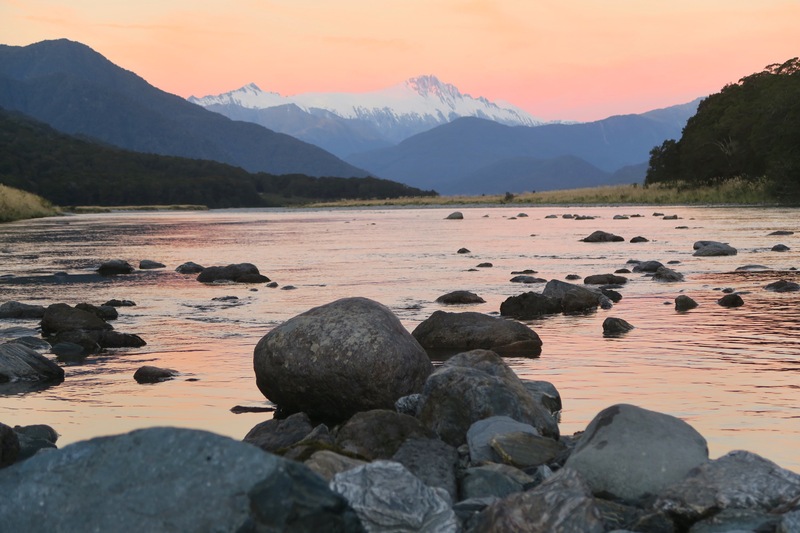 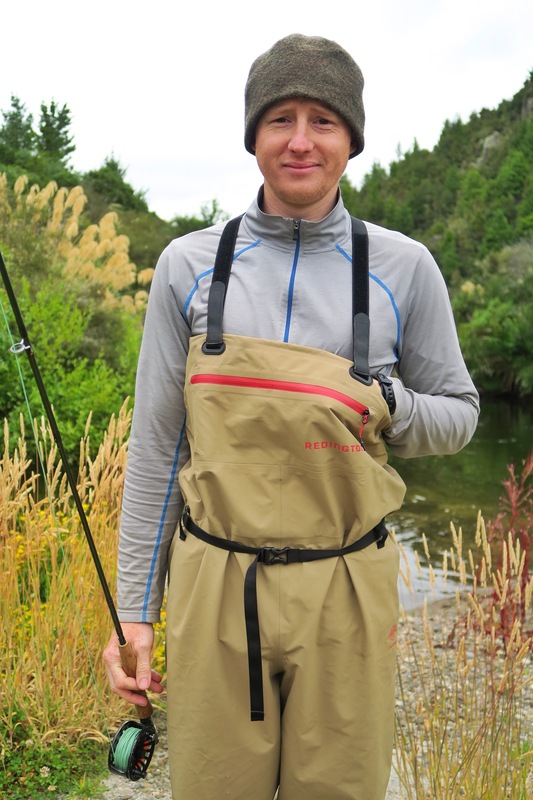 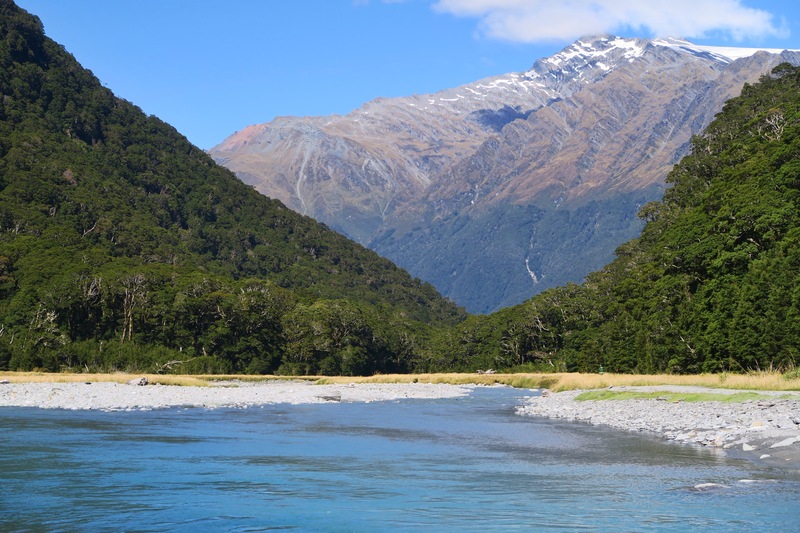 New Zealand is beautiful; white sandy beaches, tall majestic mountains, and crystal clear rivers around nearly every bend, so, without further ado, here it is in photos! 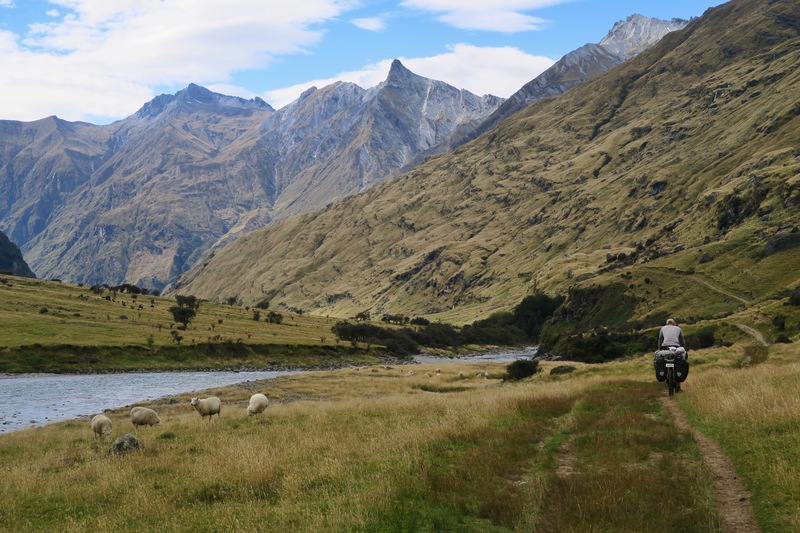 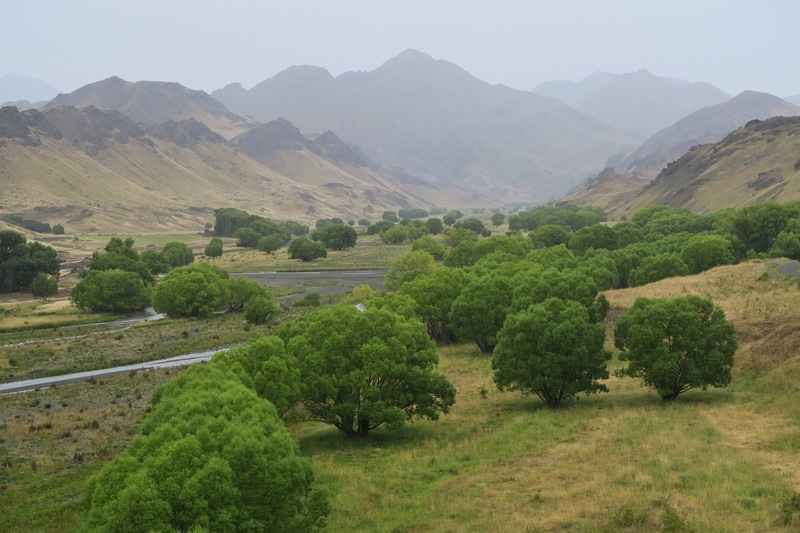 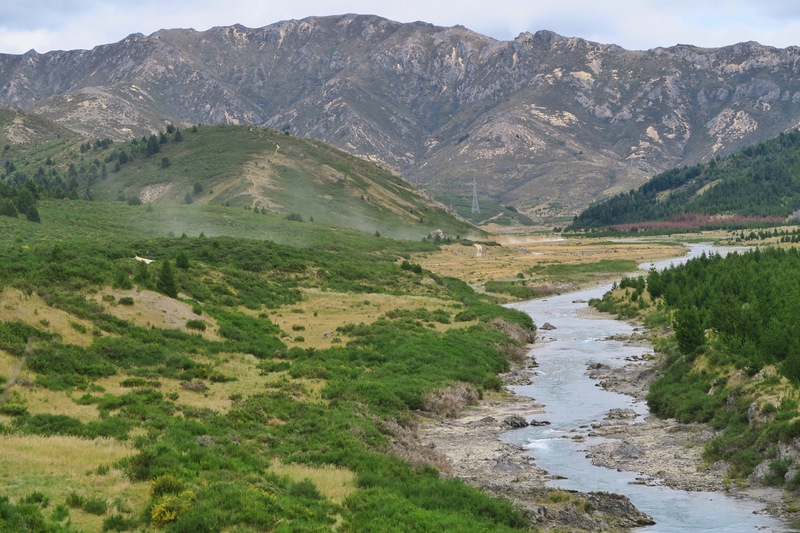 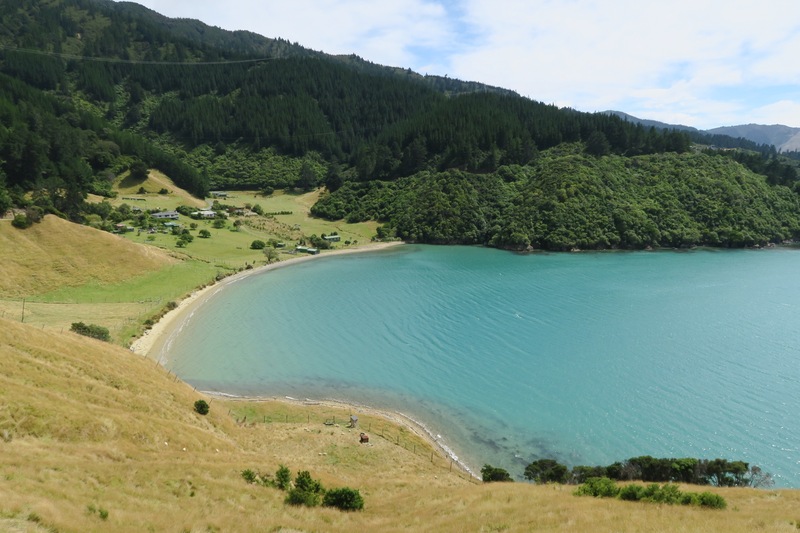 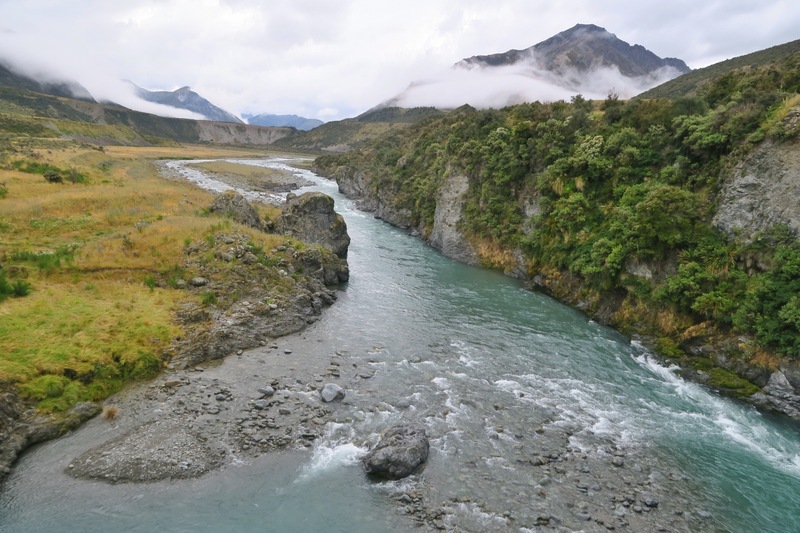 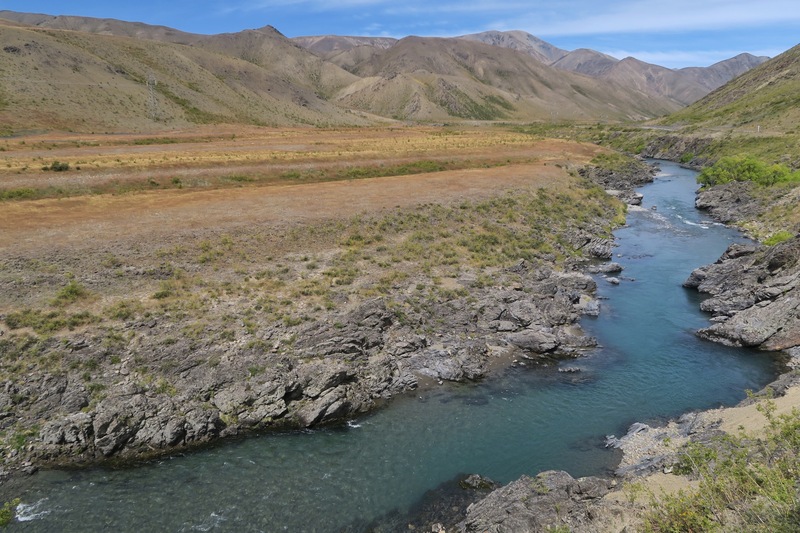 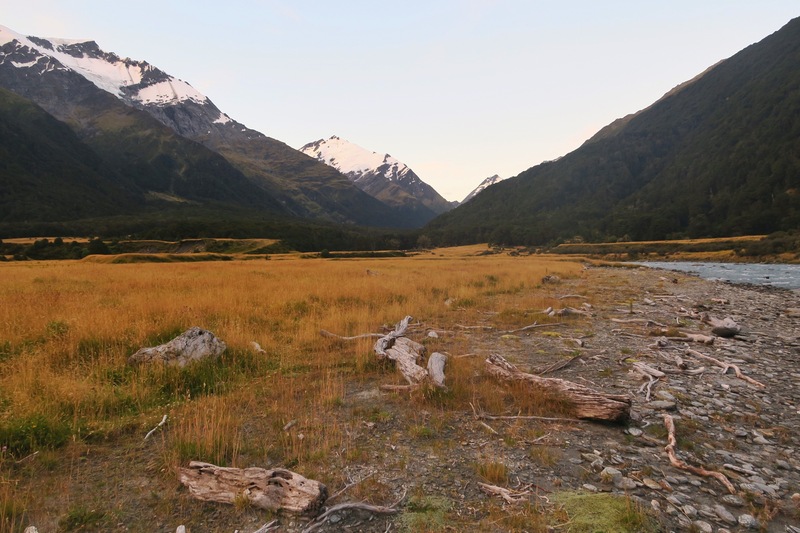 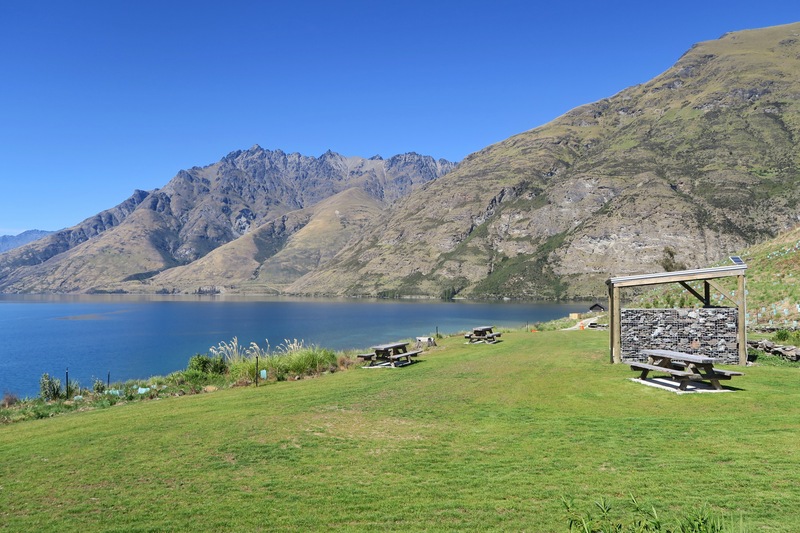 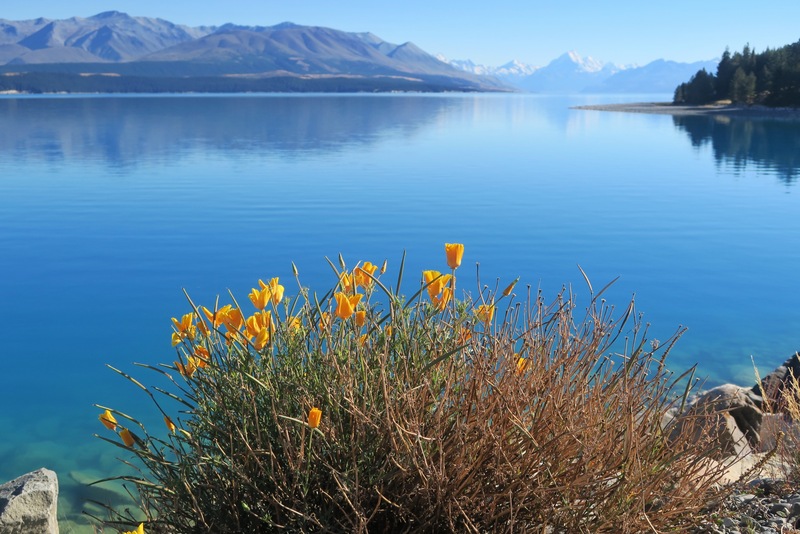 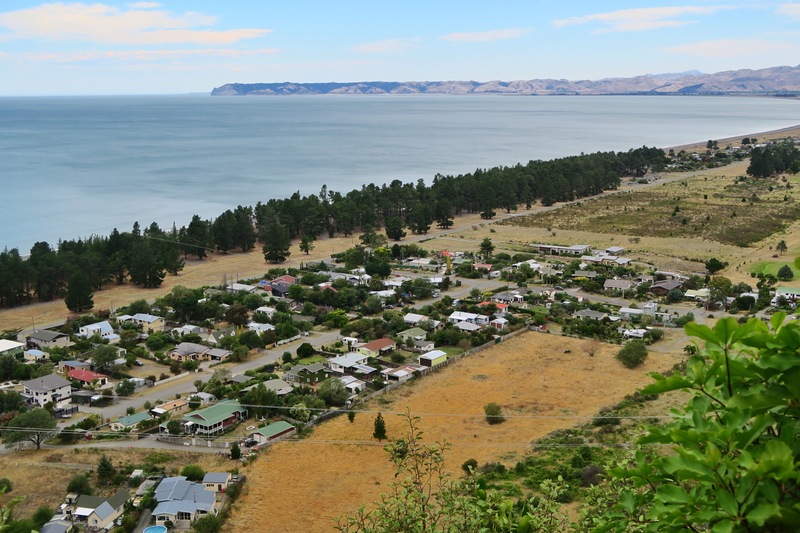 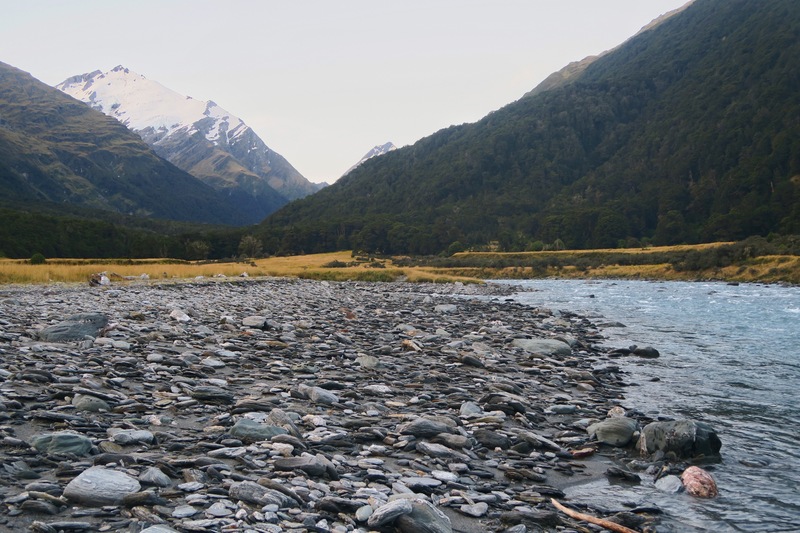 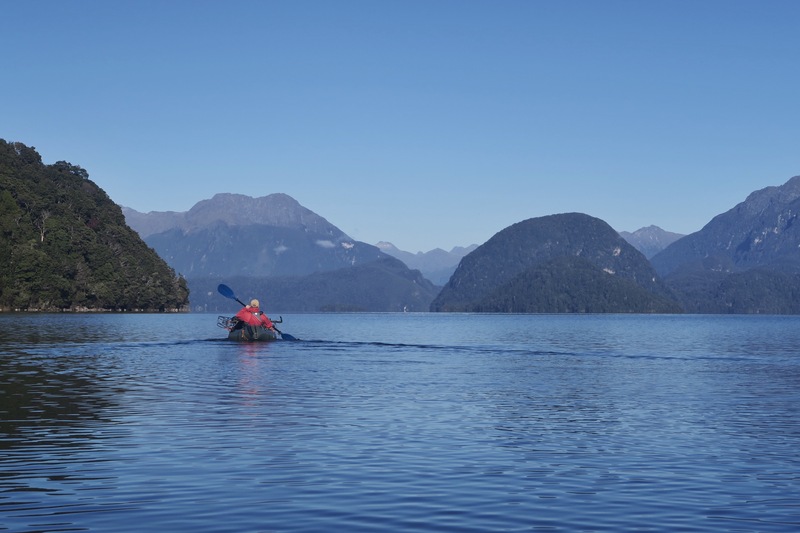 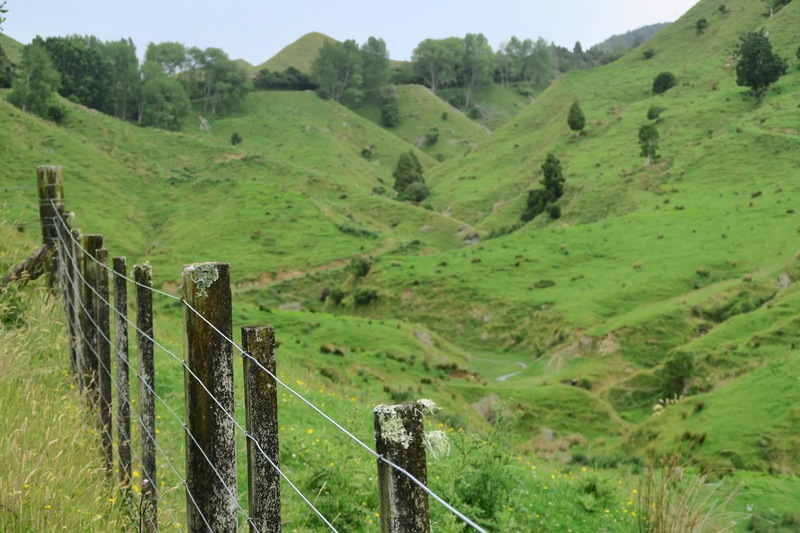 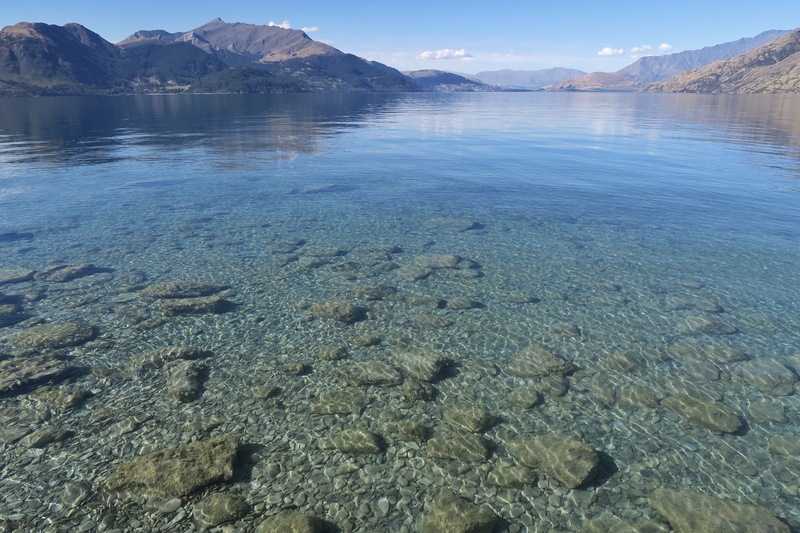 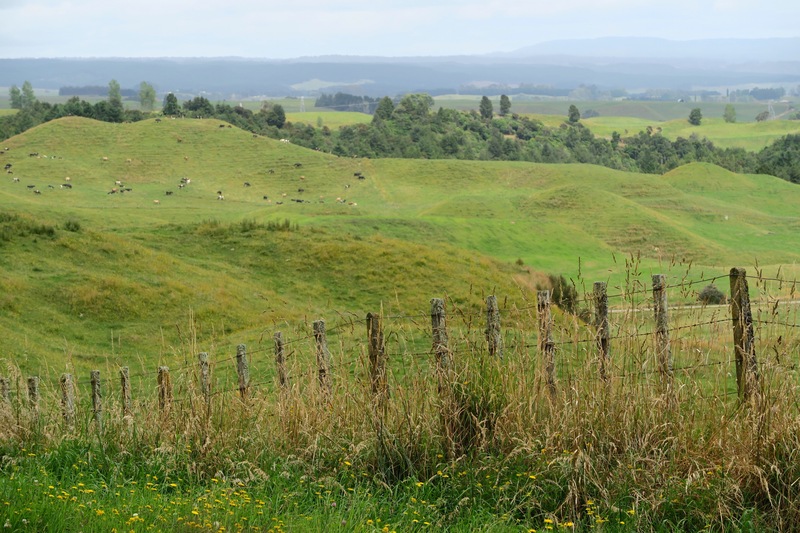 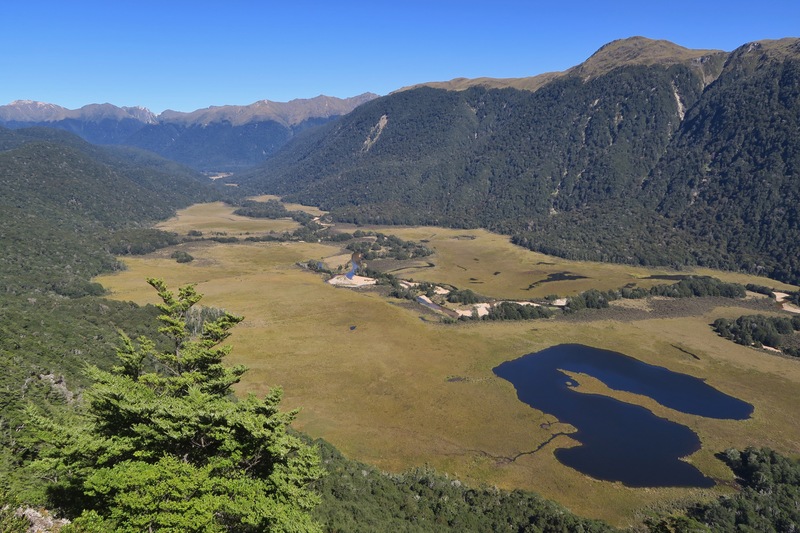 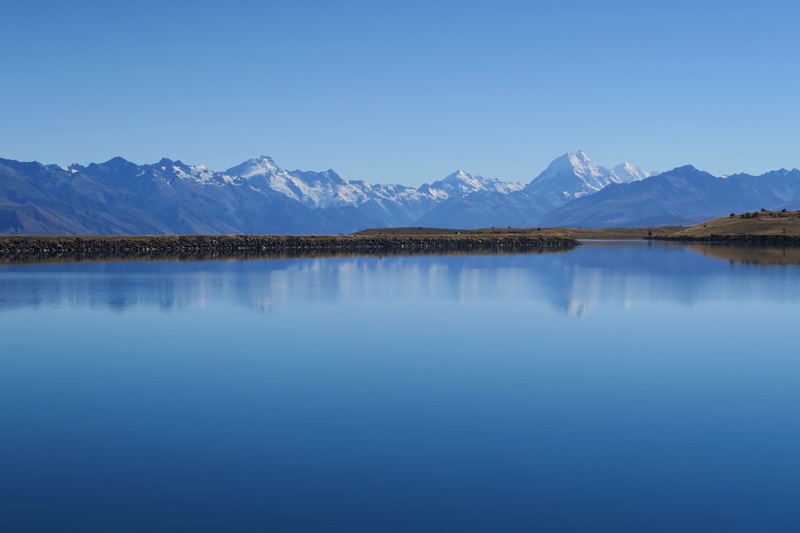 As you can see, New Zealand is a very beautiful country with a lot of offer for those who enjoy the outdoors. 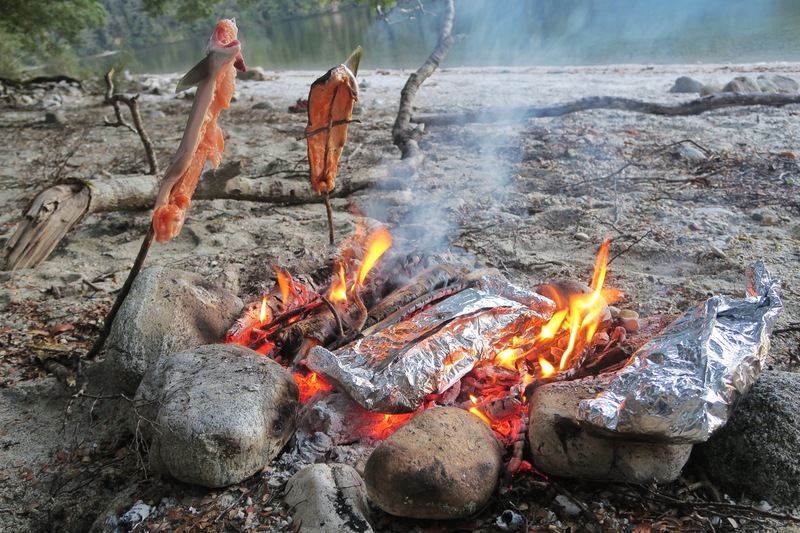 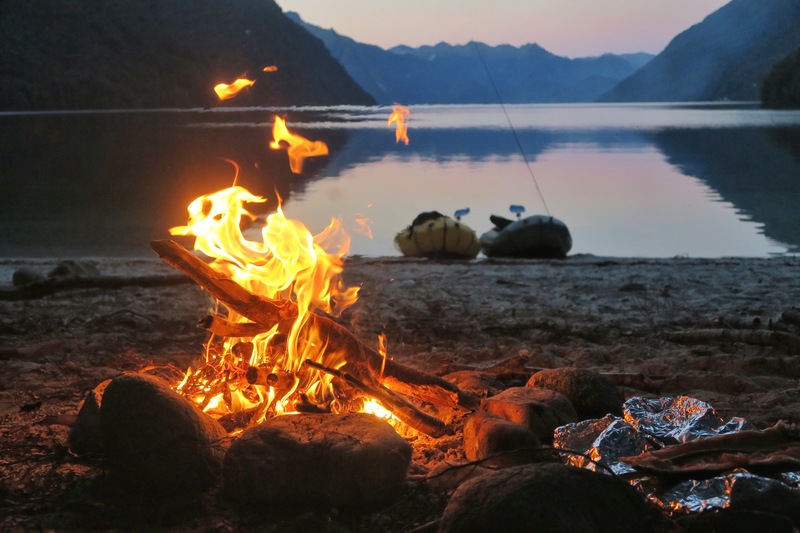 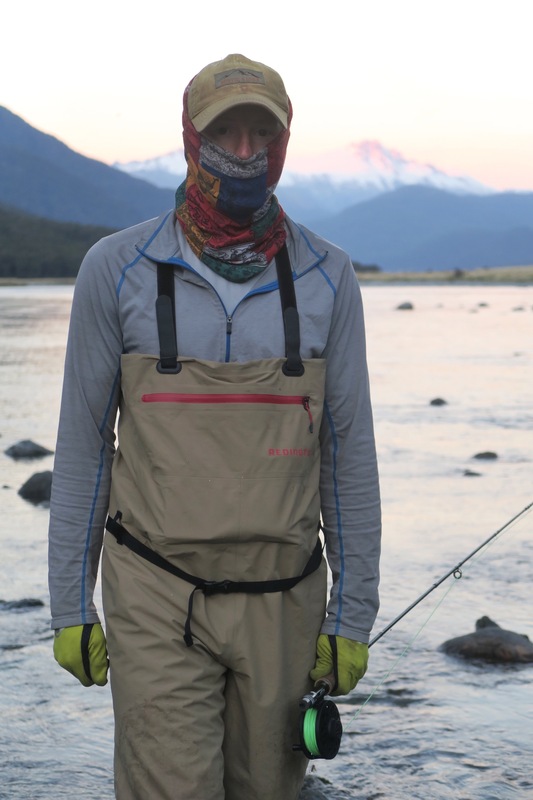 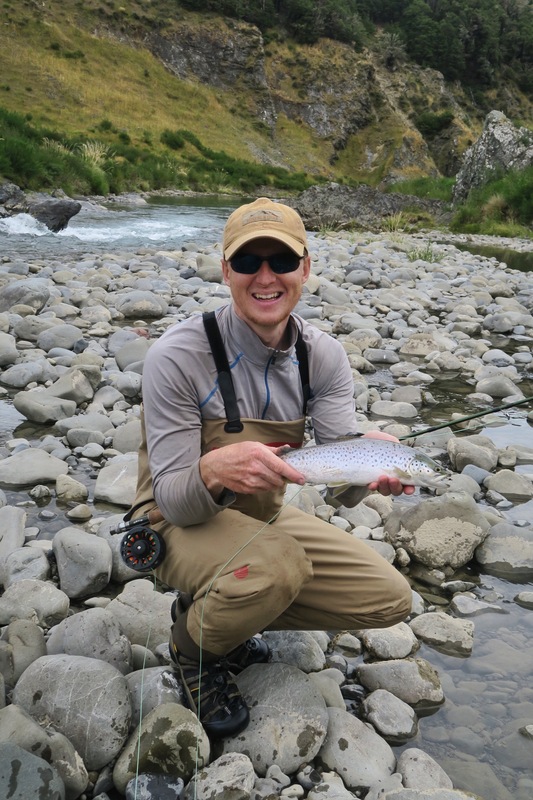 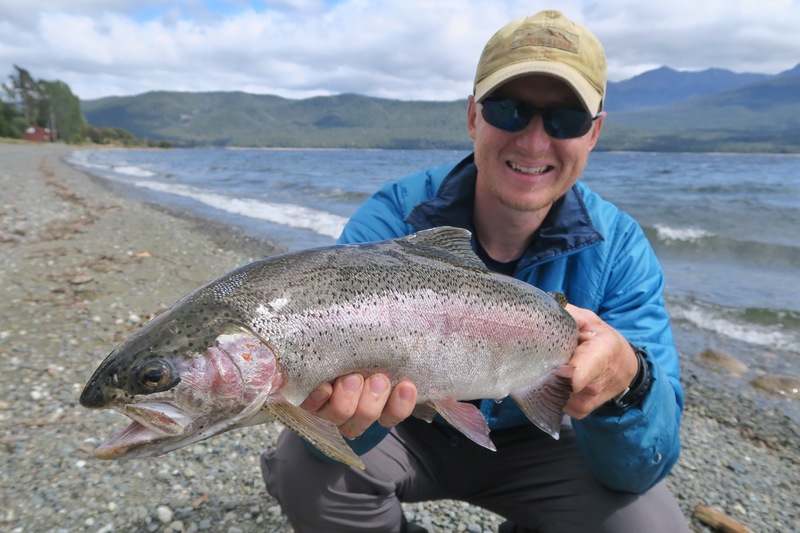 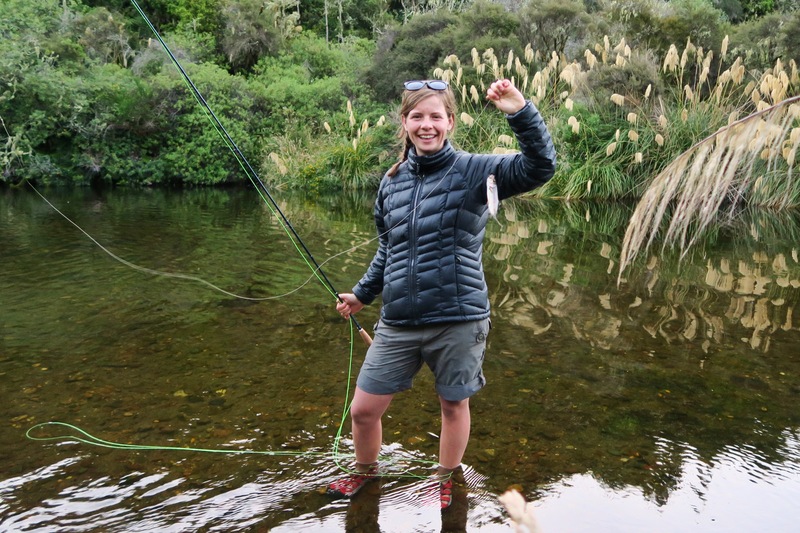 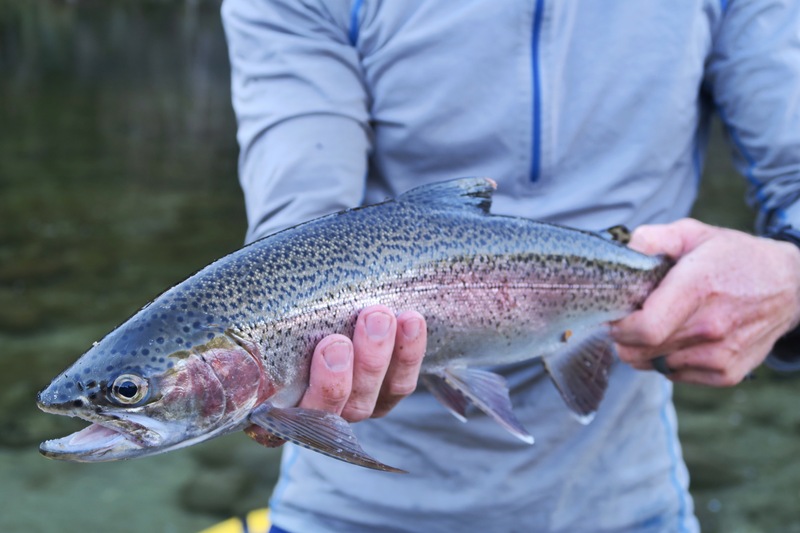 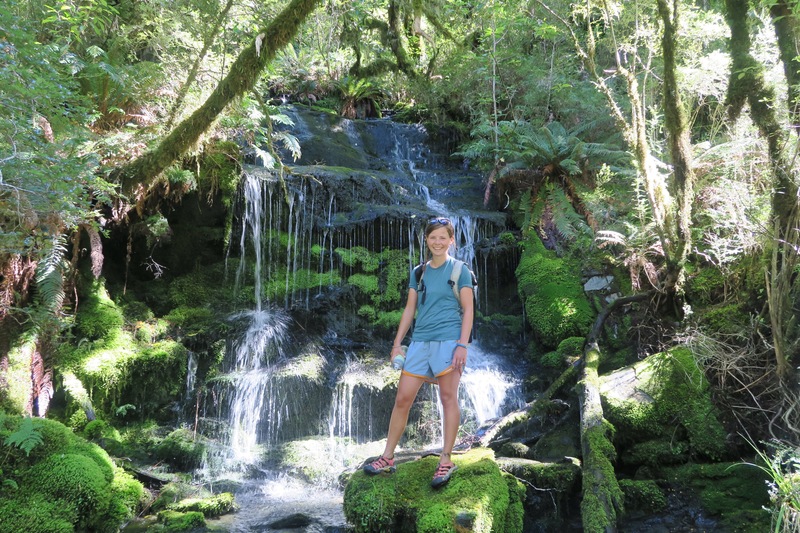 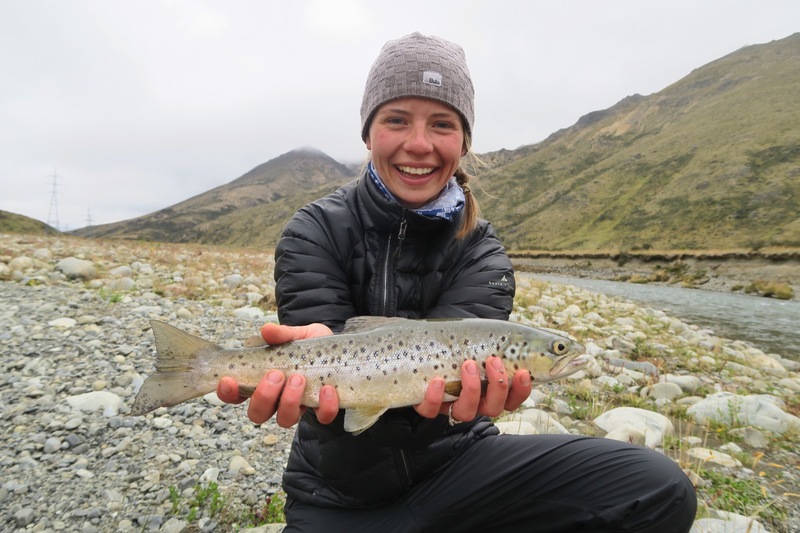 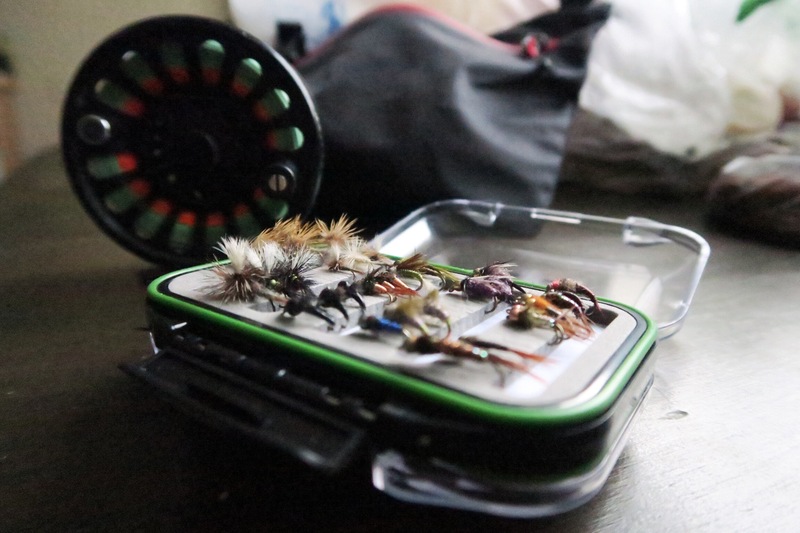 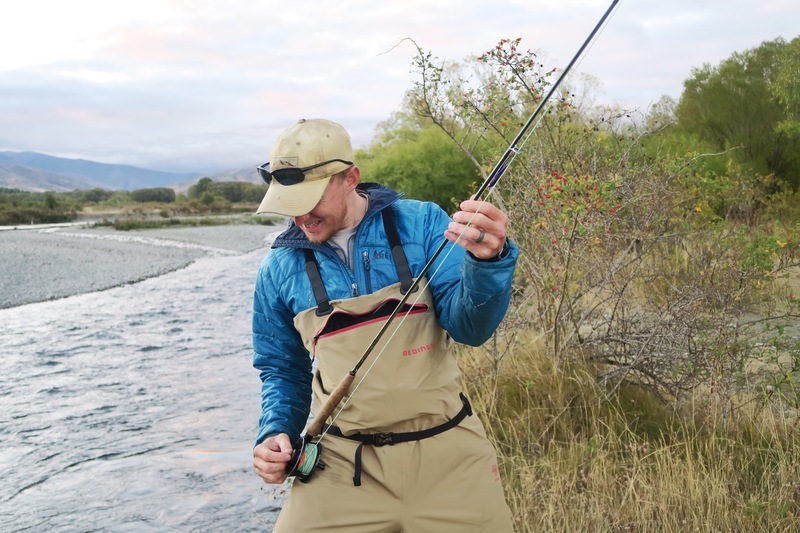 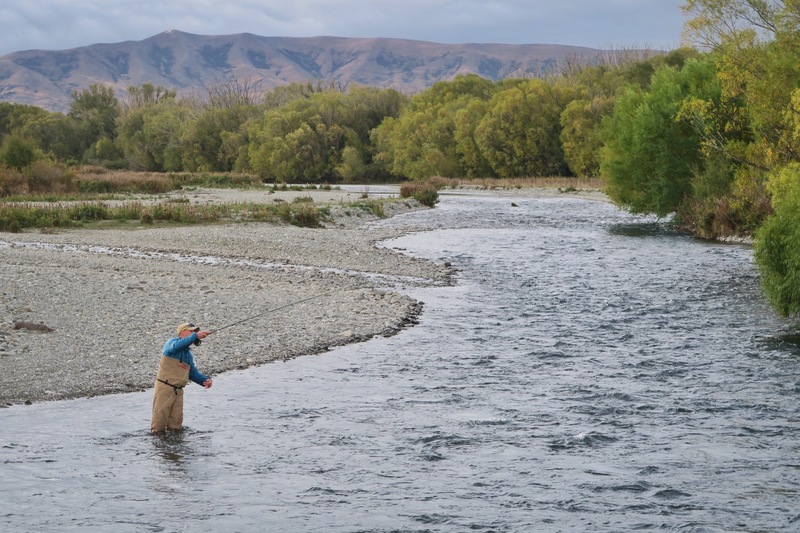 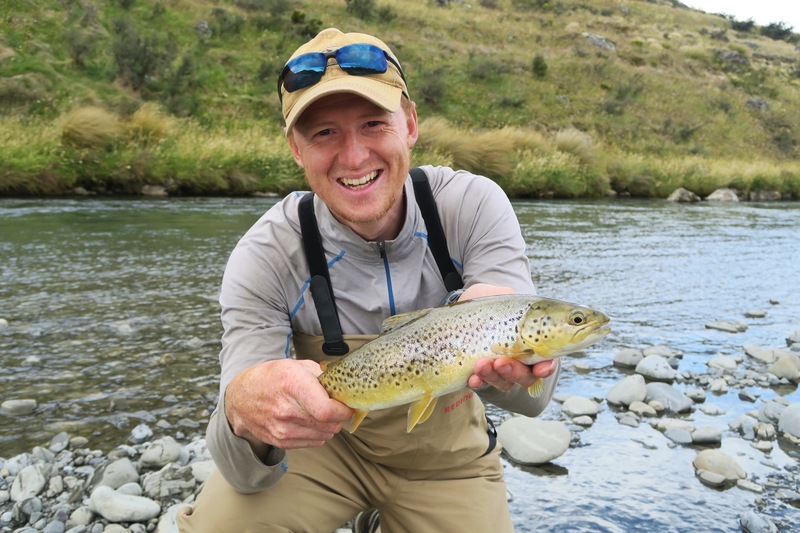 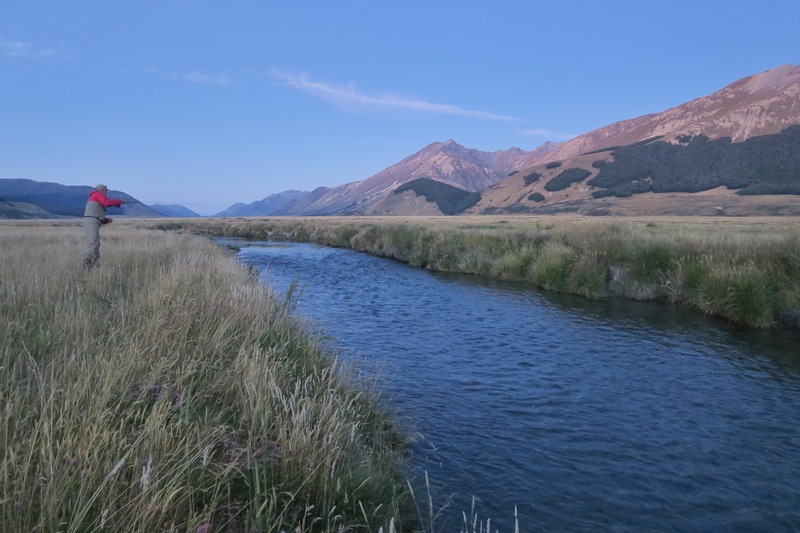 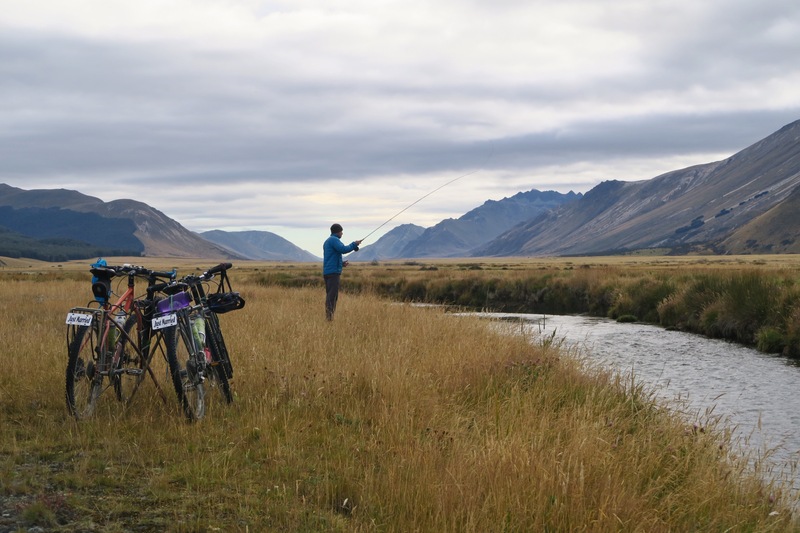 There are over 900 backcountry huts which many hikers, climbers, and hunters enjoy (and a few which bikers can get to as well), and the rivers, besides being stunning, are known for world class fly fishing. 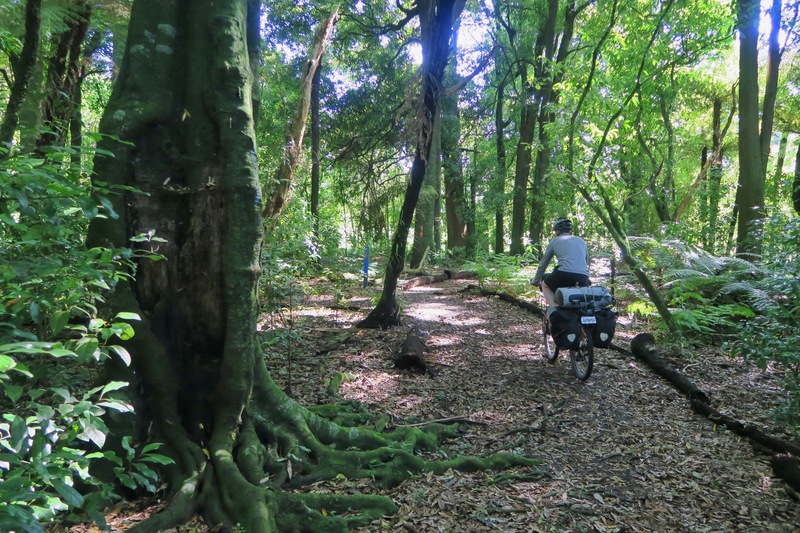 It would be a fun place to live for a year (or lifetime) in order to explore the hidden corners of the diverse islands, especially since the locals were some of the most friendly human beings we have ever gotten to know. 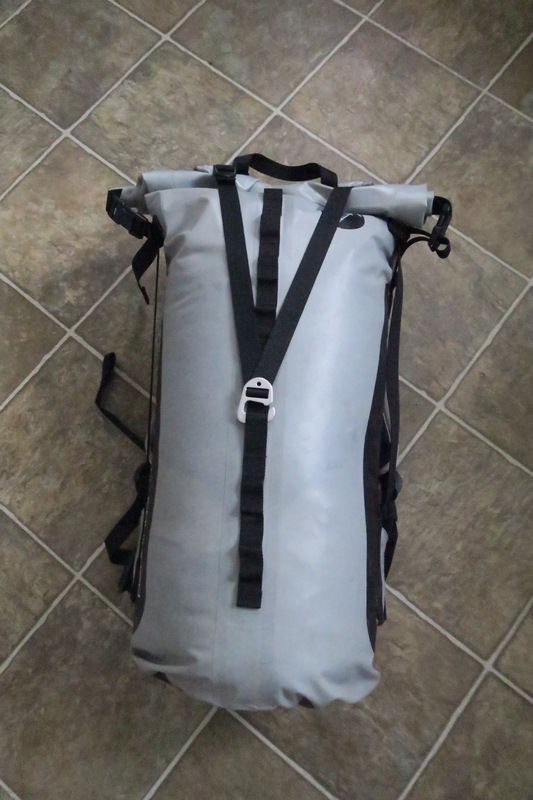 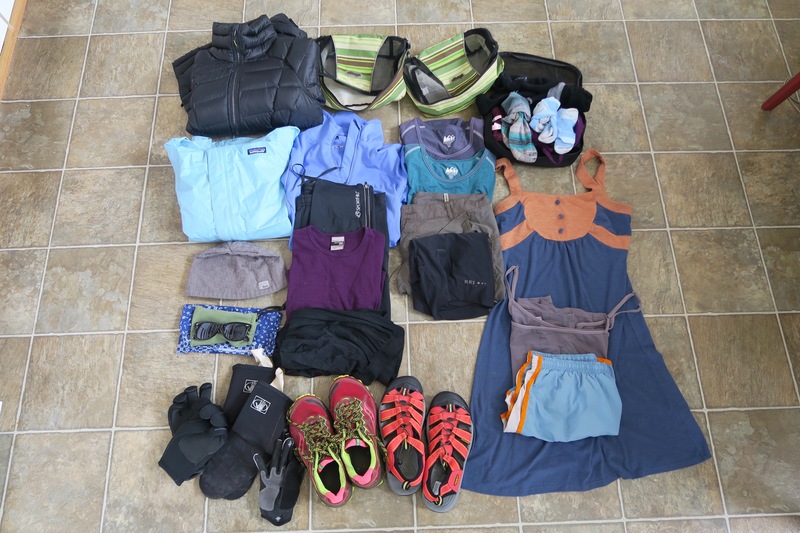 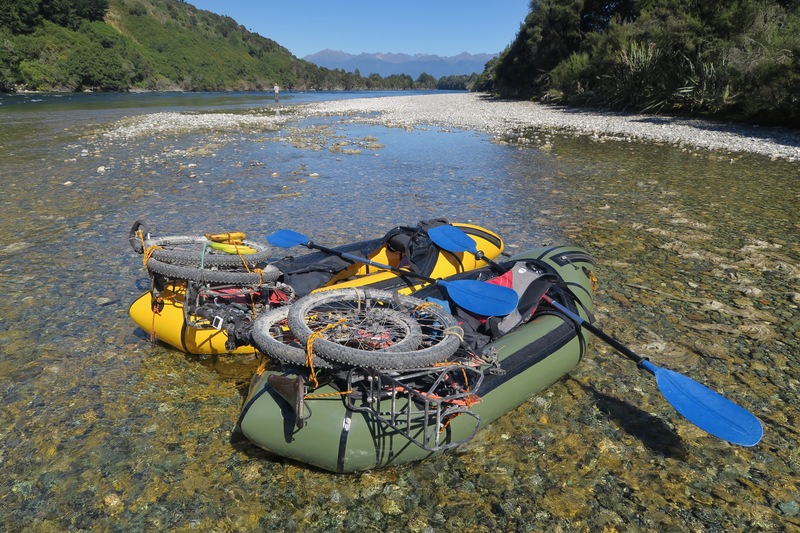 That being said, if we were to come back we wouldn’t do so by bike, nor would we come back in the peak Jan-Feb summer season, but rather we would come with packrafts and backpacks in the off season in order to explore further into the backcountry. 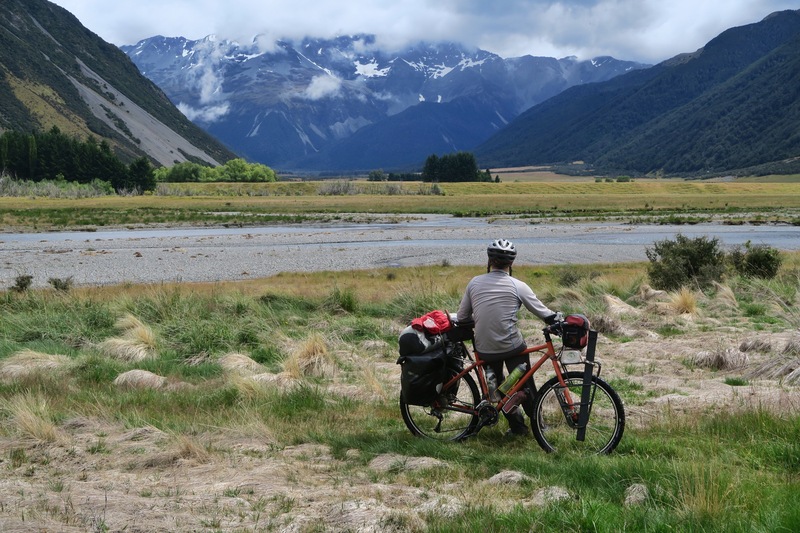 New Zealand is a very popular tourist destination, much more popular than I had ever realized, and in Janauary through March the country (particularly the South Island) is absolutely heaving with tourists which for cyclists means the roads, which don’t have shoulders, are much busier. 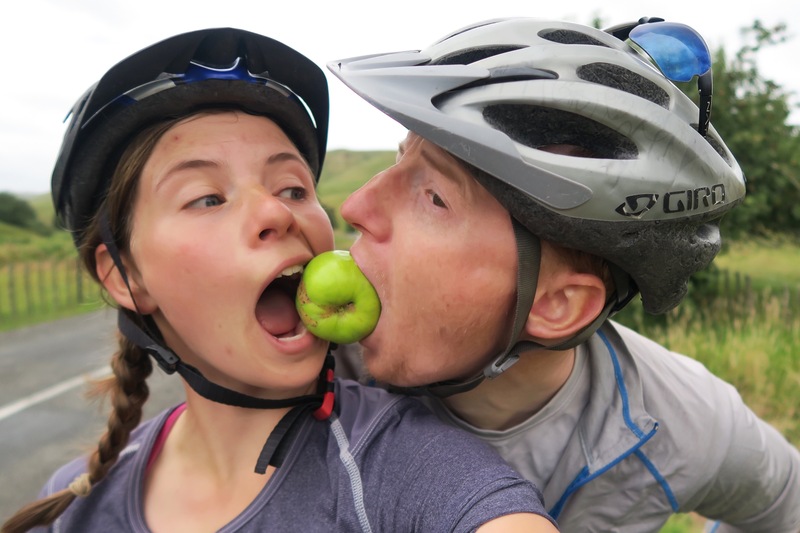 Though other cyclists we met who had cycled premonitory in Western Europe said it was what they were use to, we found it really busy compared to any other country we have been to. 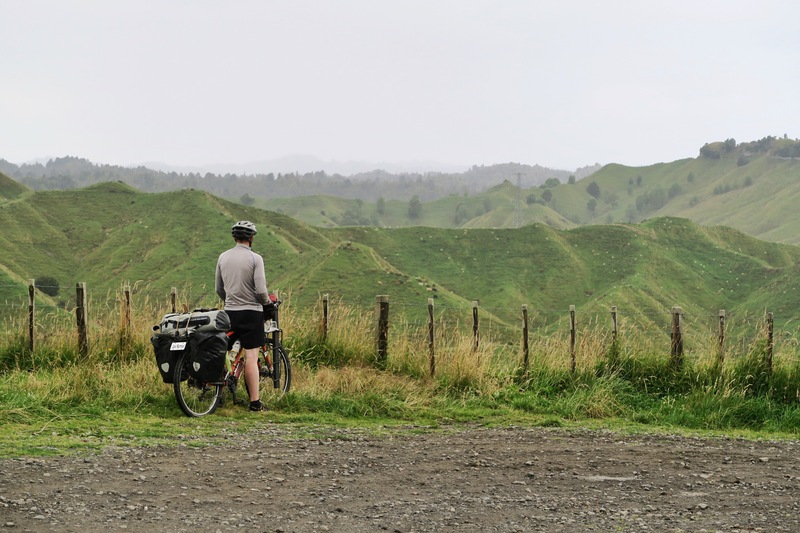 We also found that New Zealand seems to be a great place for credit card touring or shorter (1-3 day) bikepacking excursions on trails that the New Zealand government has set up, yet cycling through the country as a way to get to know the country as a whole wasn’t something we will do again. 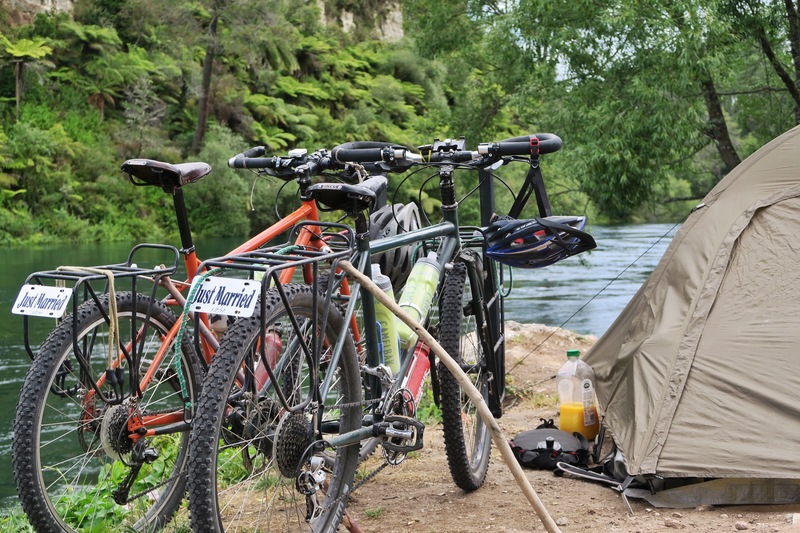 It was the first place we have cycled that had restrictions surrounding wild camping (due to the sheer number of tourists throughout the country trying to camp) which was hard for us in a few ways. 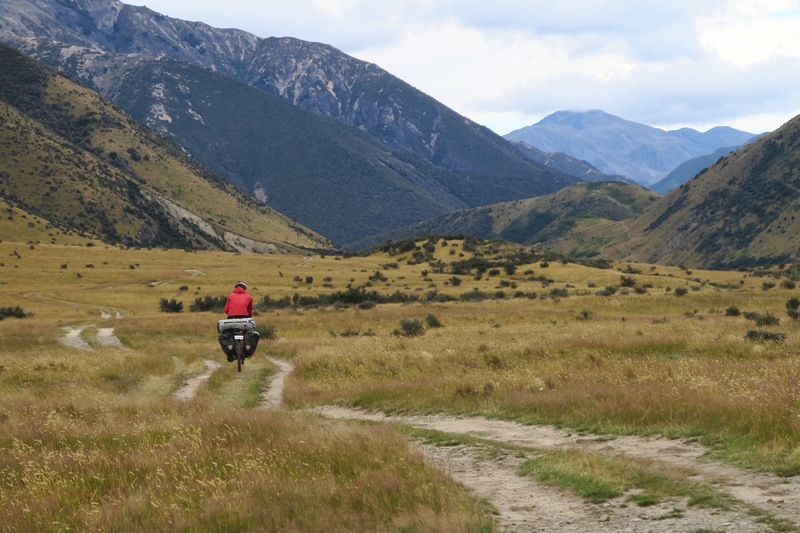 First off, it made the trip very expensive as sites throughout New Zealand cost 15-22NZD/person in areas without DOC sites (which cost 8-13NZD/person). 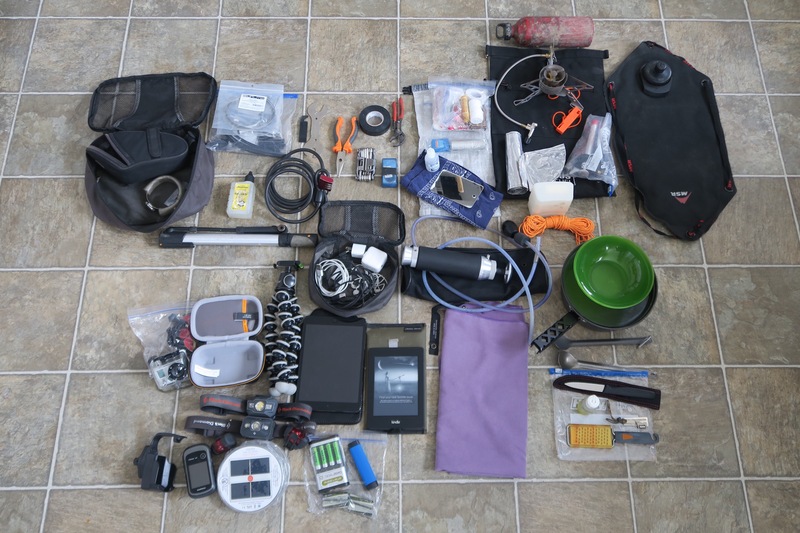 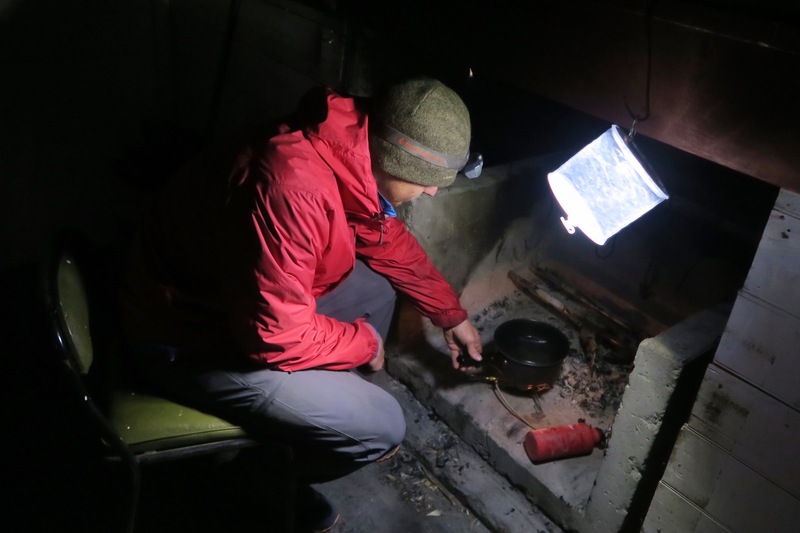 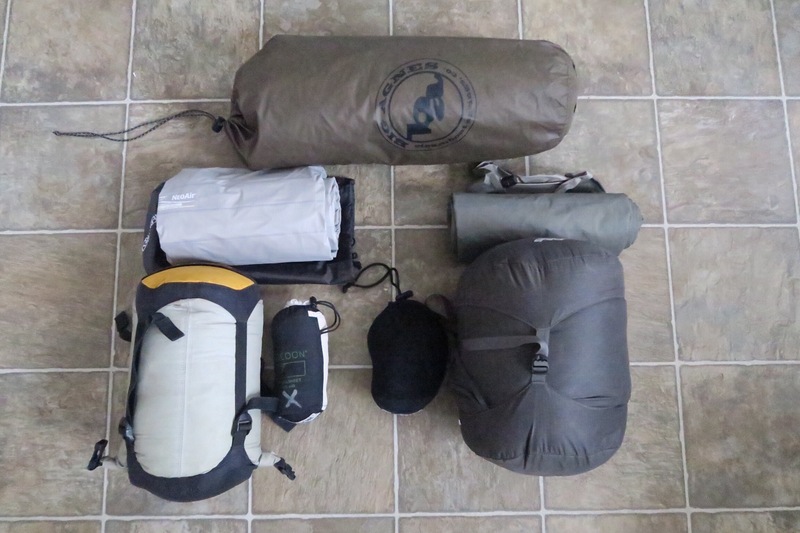 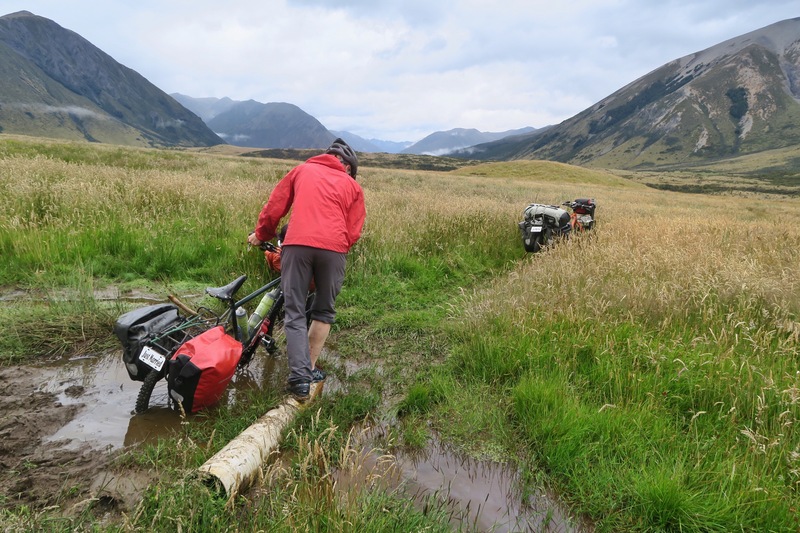 Secondly, we realized that self-sufficiency – pumping our own water, carrying food for days at a time, finding a campsite wherever we happen to end up – is one of the most important aspects of cycle touring for us and by having to camp in actual sites we found that the “adventure” part of cycle touring sort of disappeared. 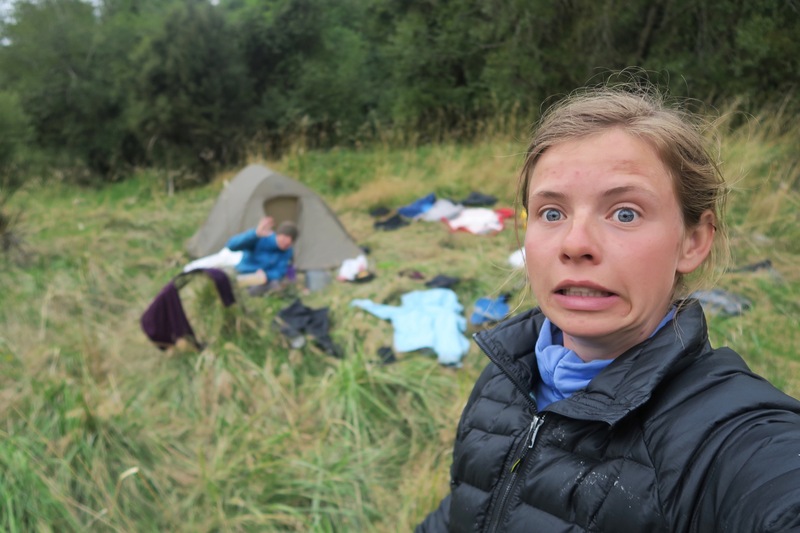 Plus, we found it crazy to camp with dozens or hundreds of others in camp sites though often that was our only option. 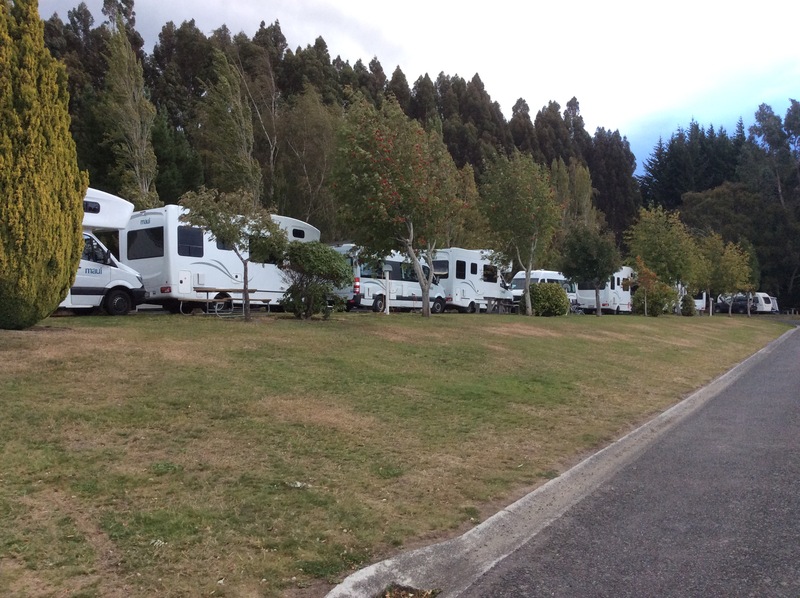 This campsite had rows and rows of campers – over 300 people were staying there every night! 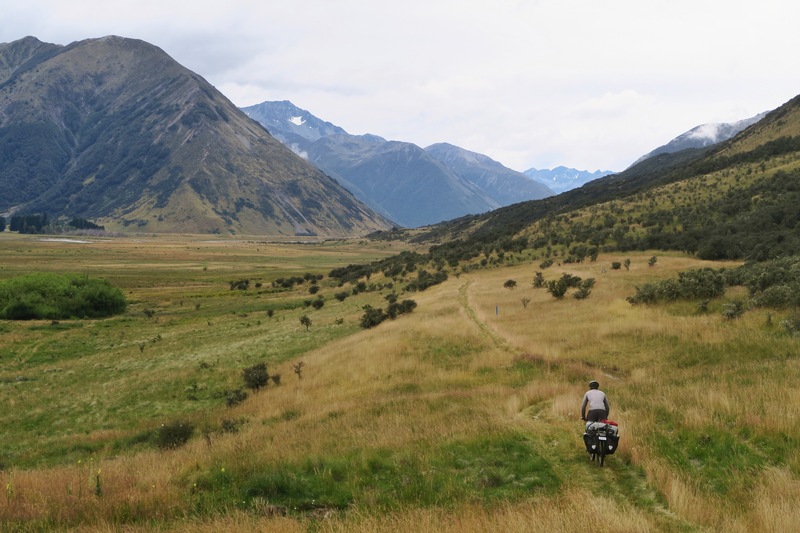 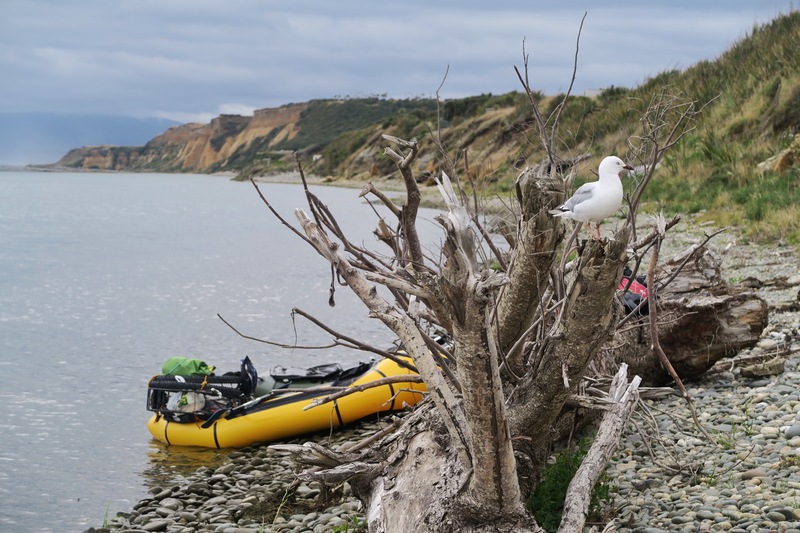 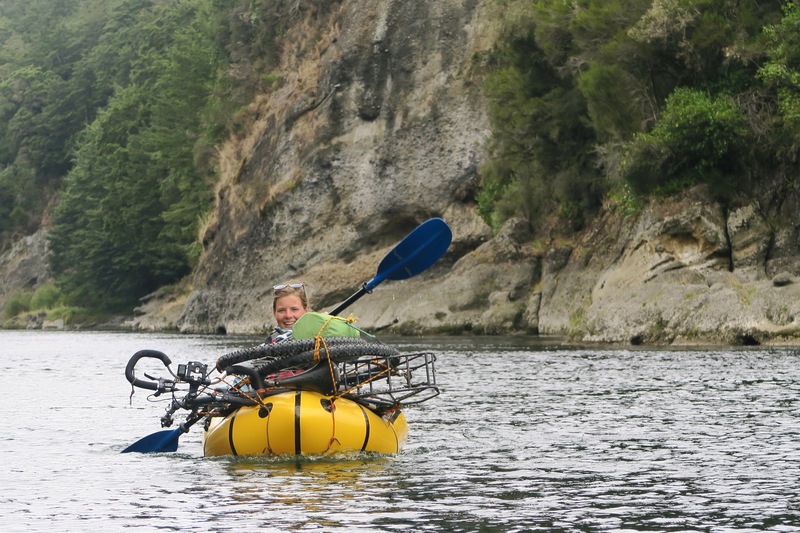 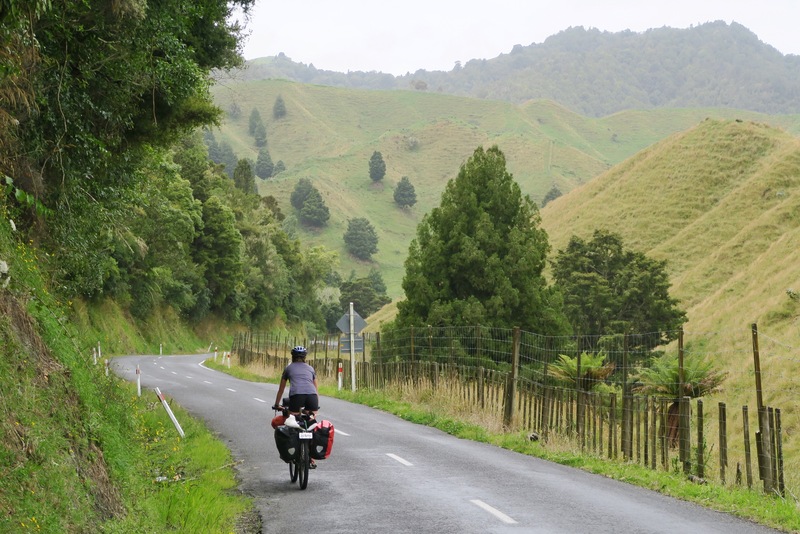 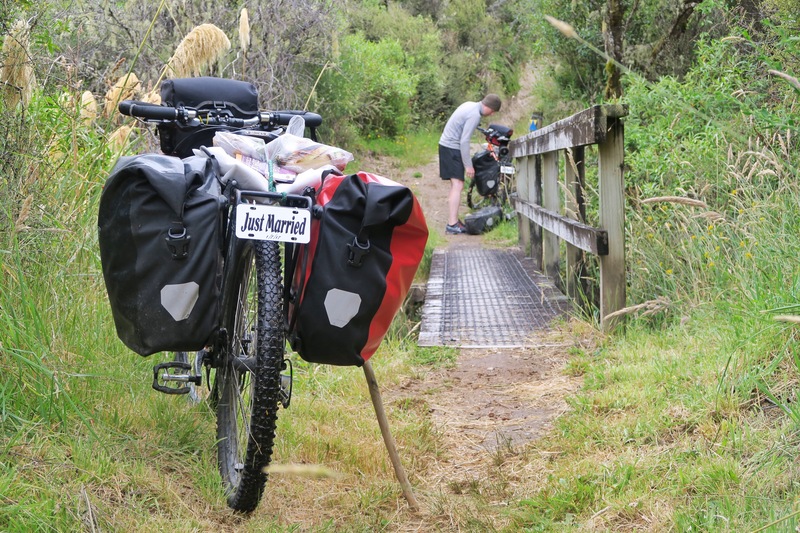 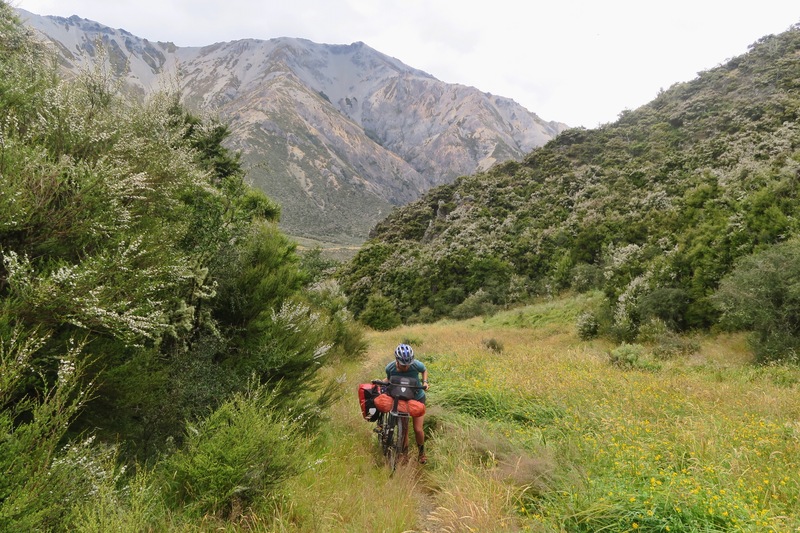 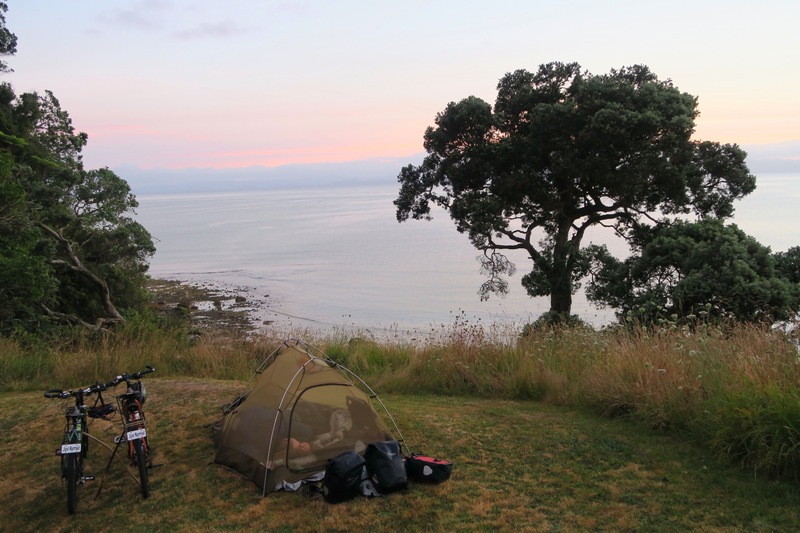 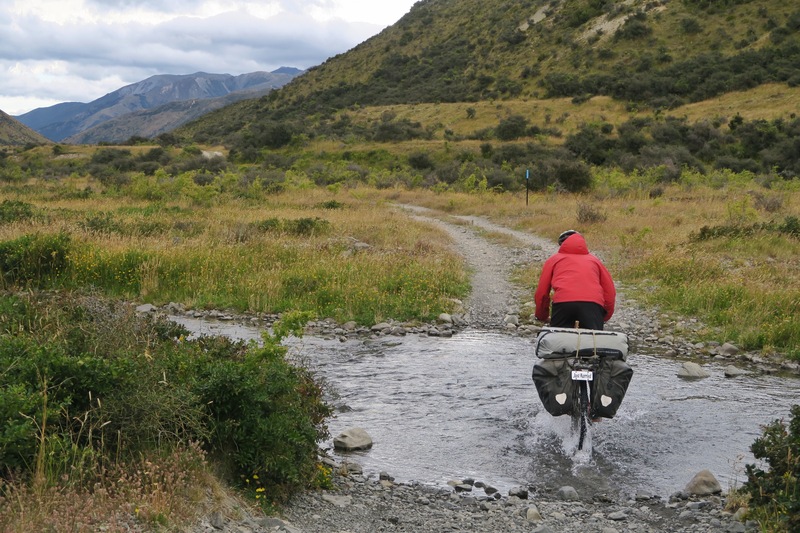 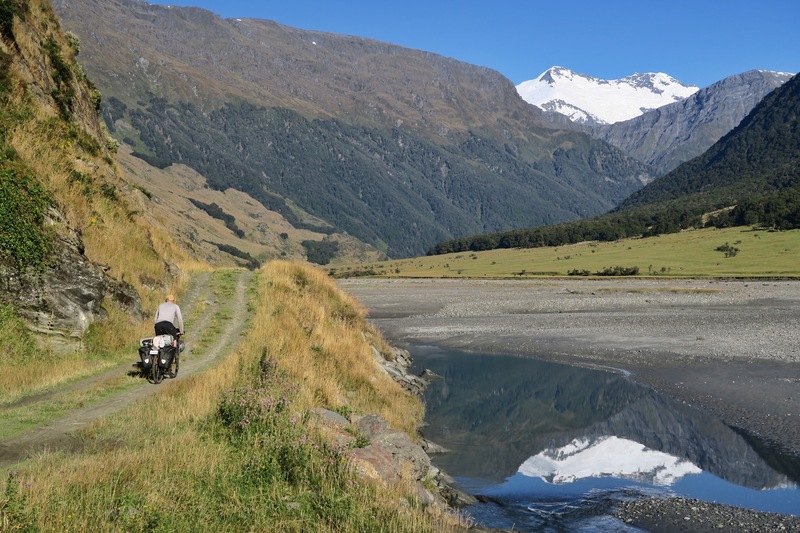 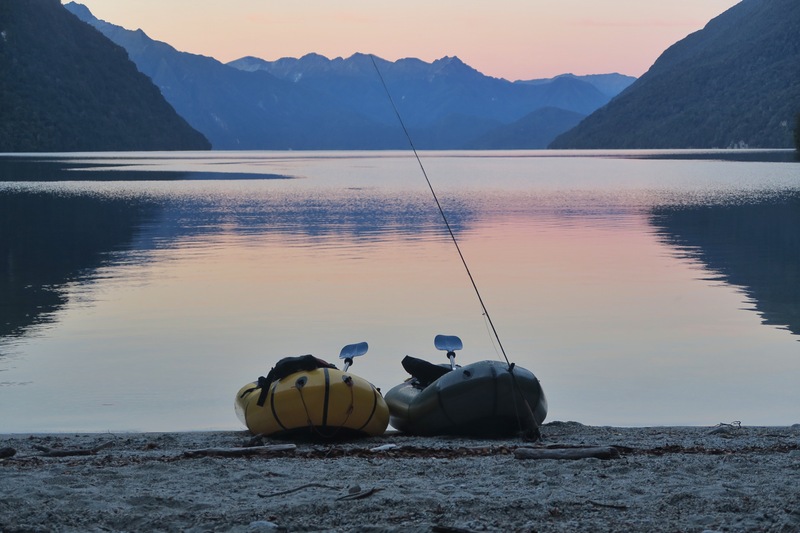 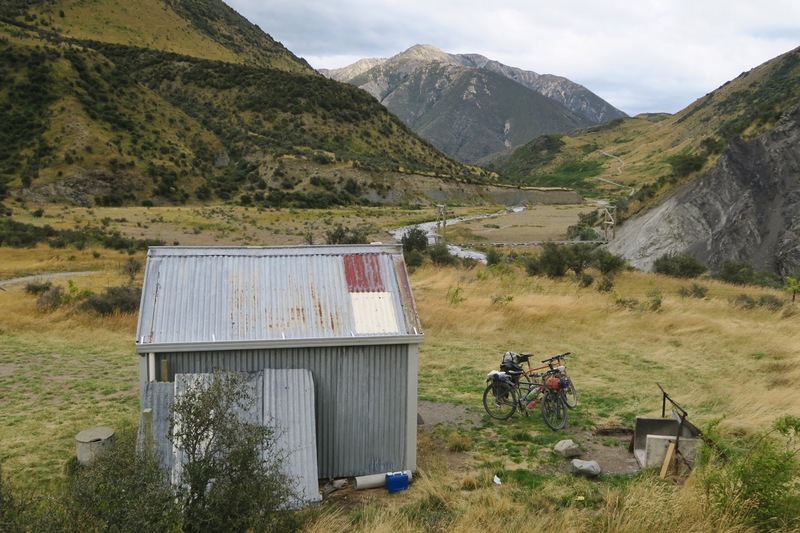 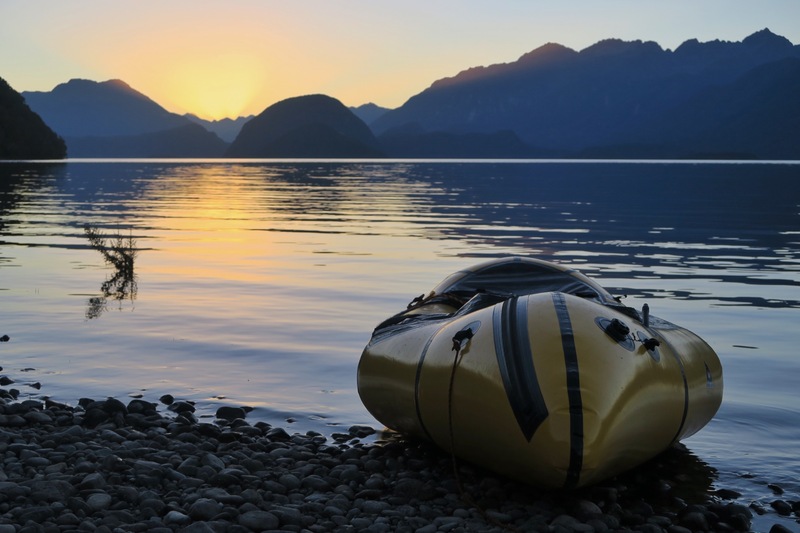 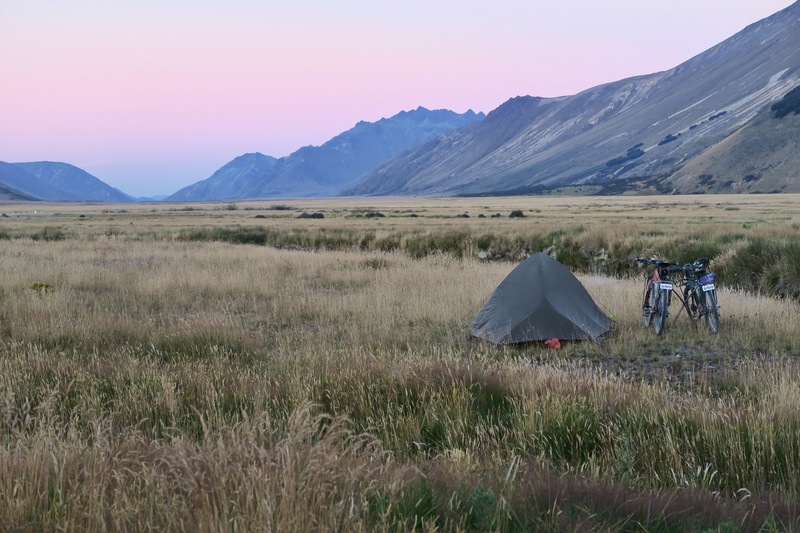 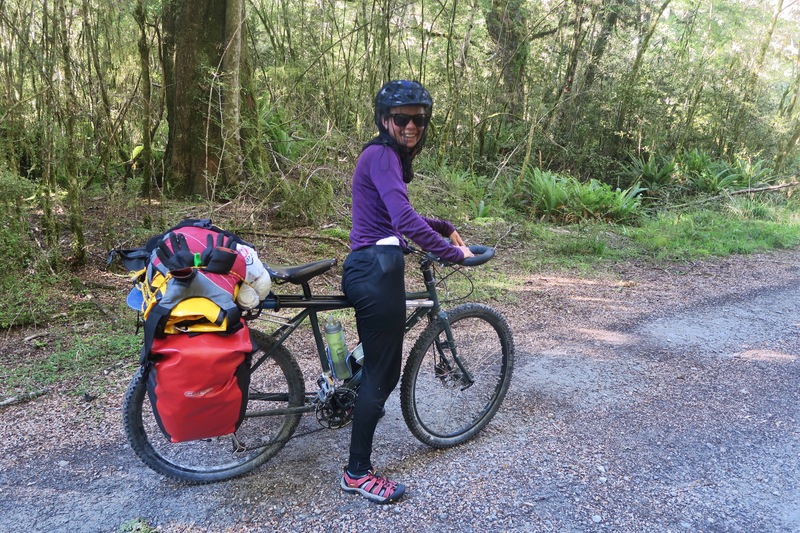 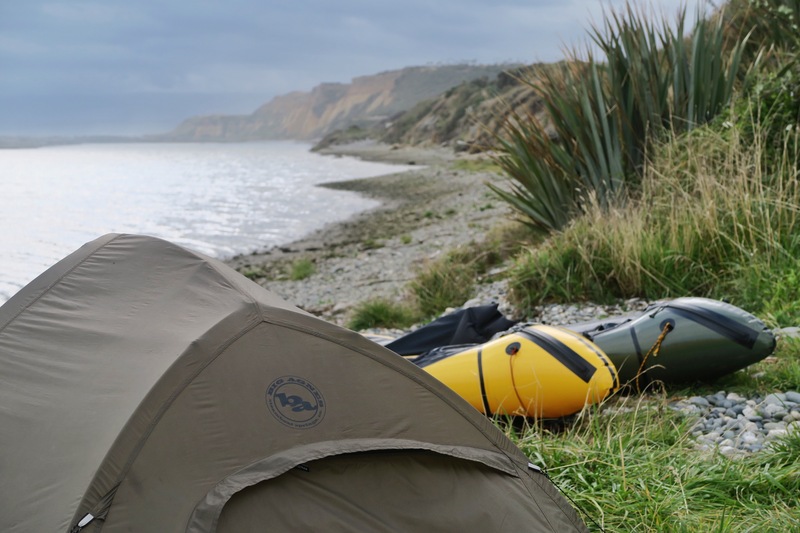 Though in other countries we feel that cycling has gotten us away from tourists as it takes us through the in between, here in New Zealand the in between no longer exists as everyone has campers which take them there as well. 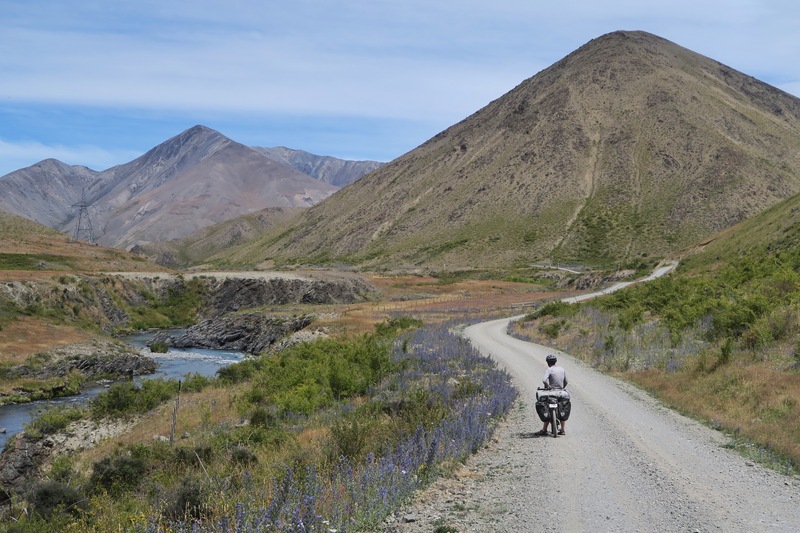 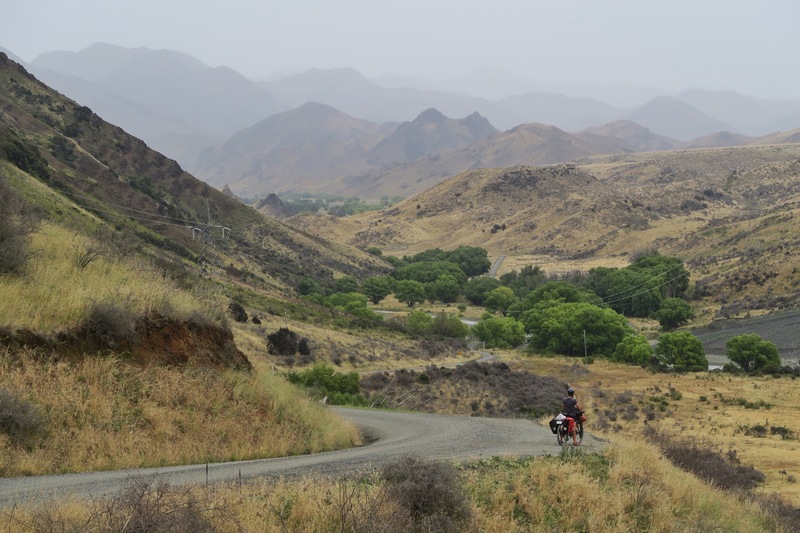 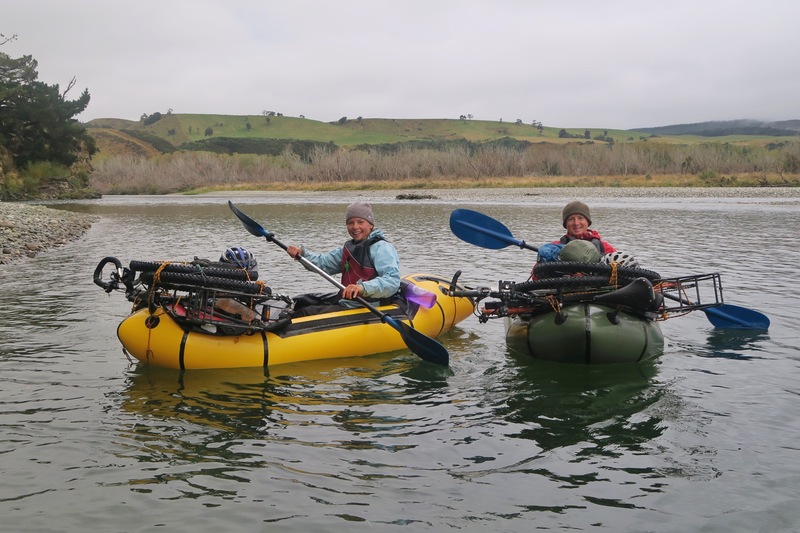 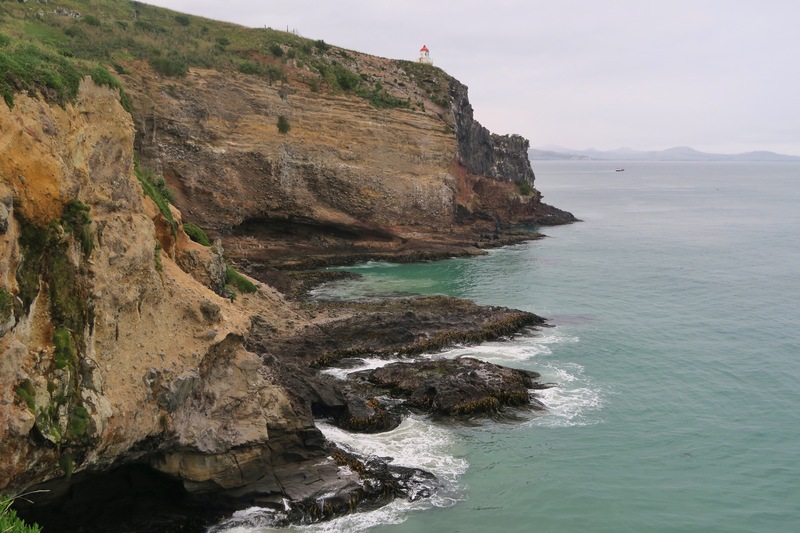 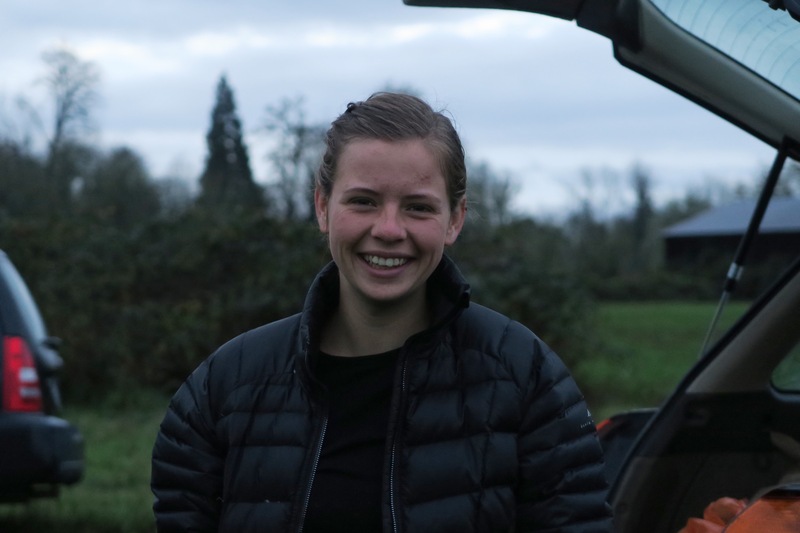 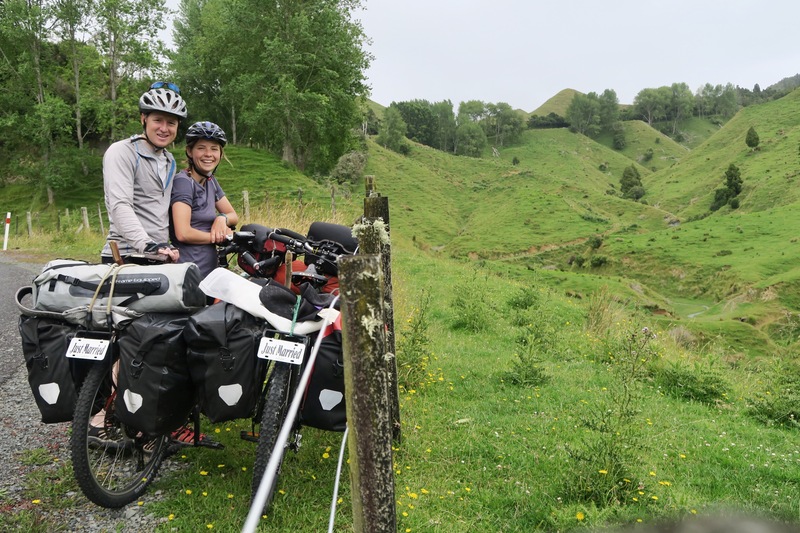 Along this trip we also realized that learning about other cultures is a part of cycle touring that we hadn’t given enough credit, and with New Zealand being so similar to our own home, we realized that we were missing that during this trip. 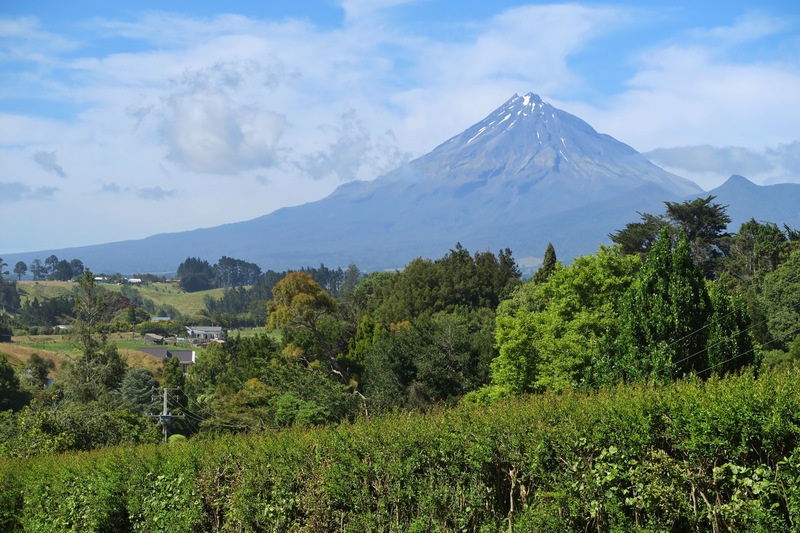 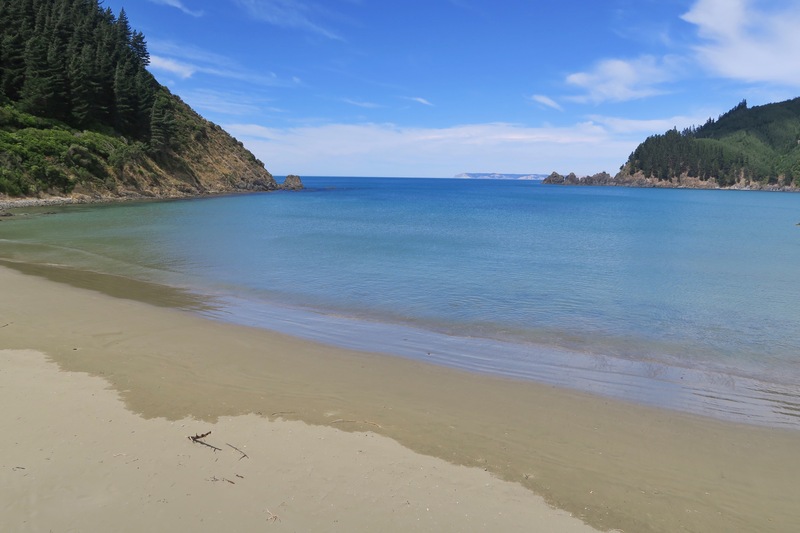 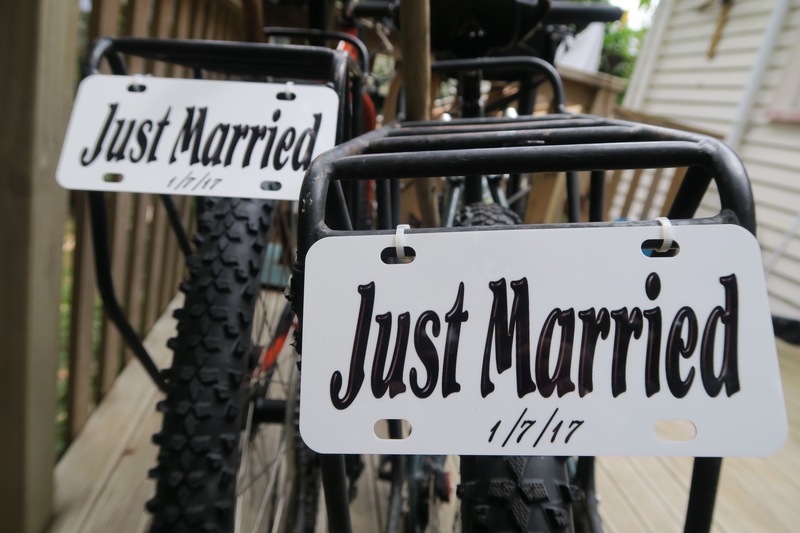 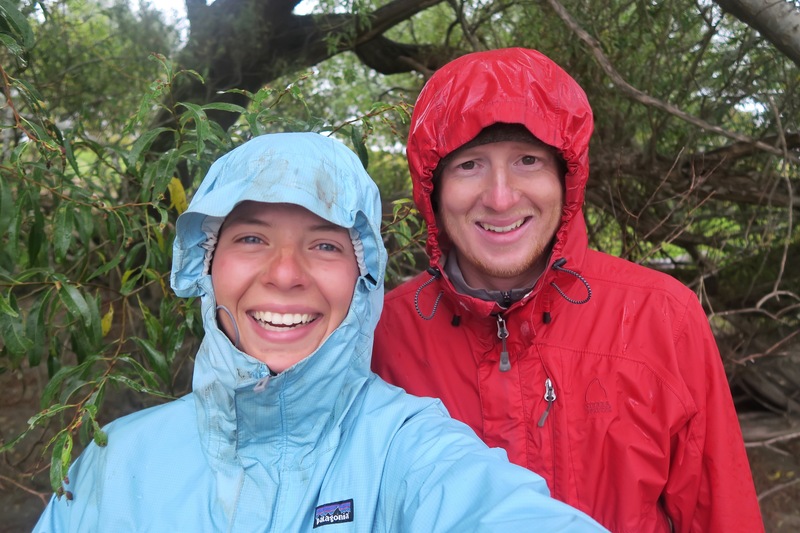 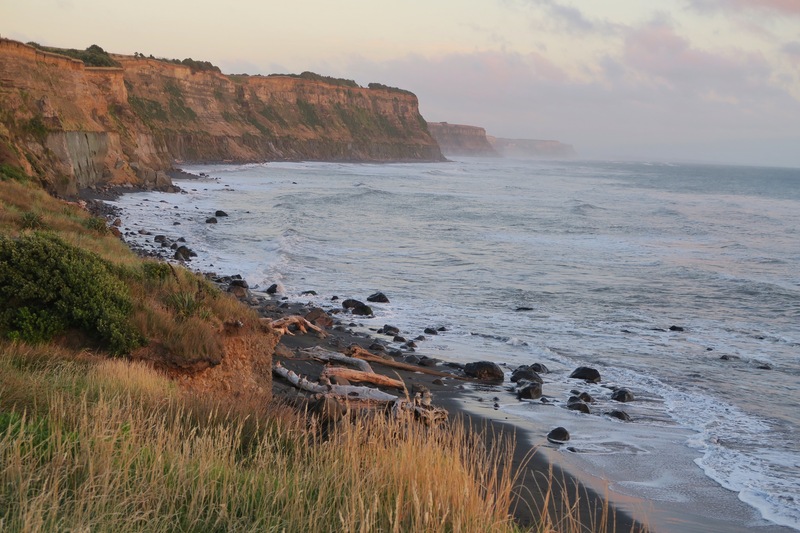 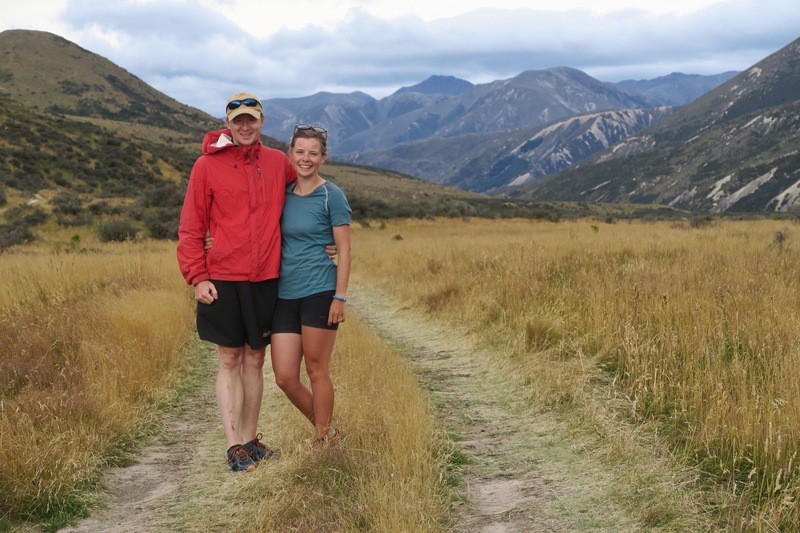 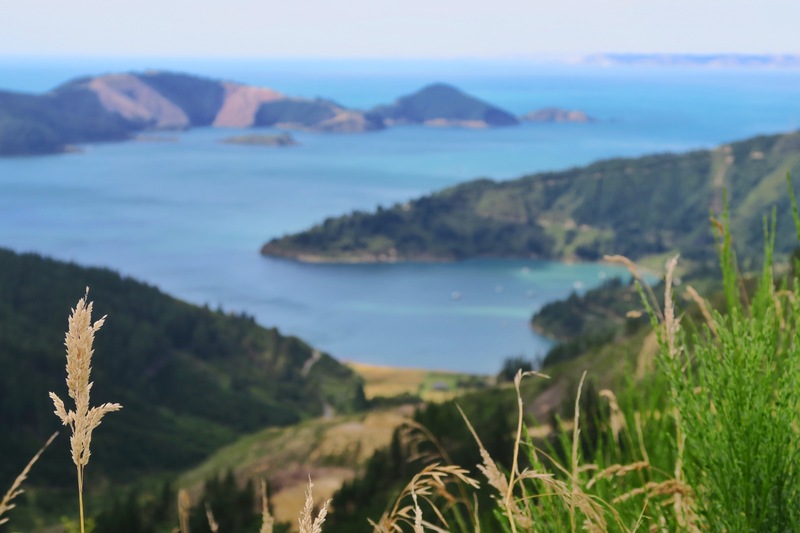 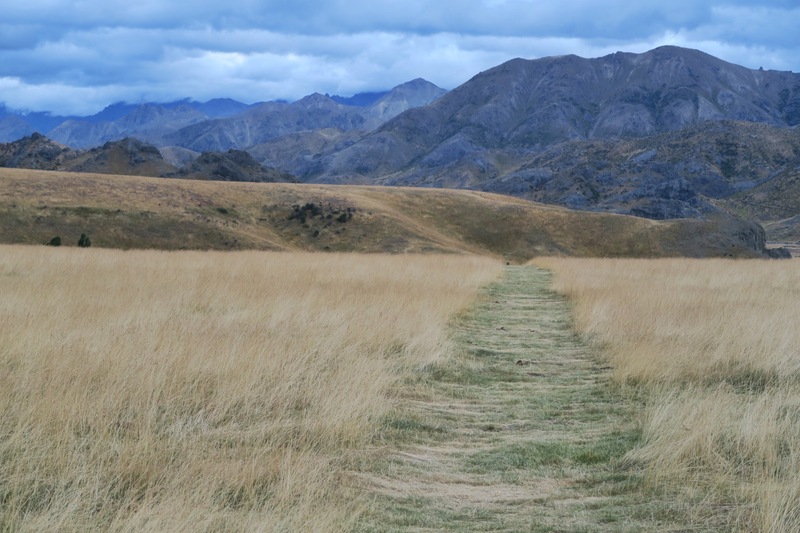 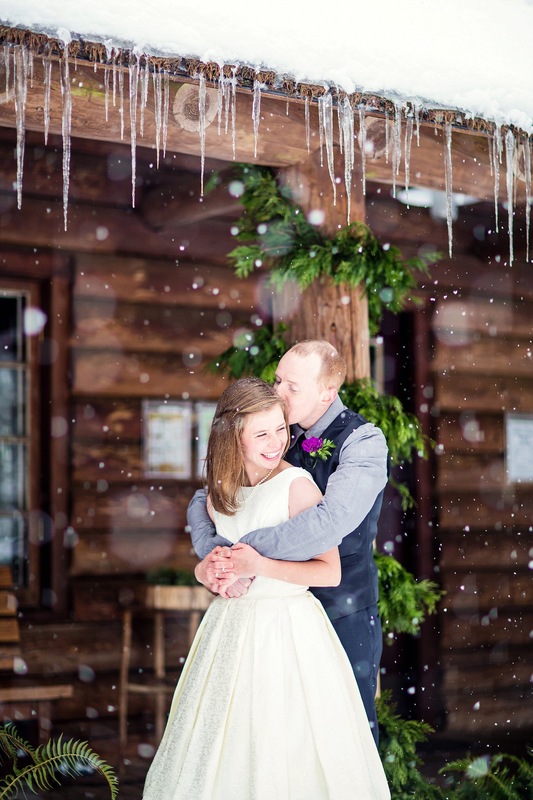 Though we picked New Zealand because we wanted an “easy” country for our honeymoon, I think we have both realized that “easy” maybe isn’t our thing. 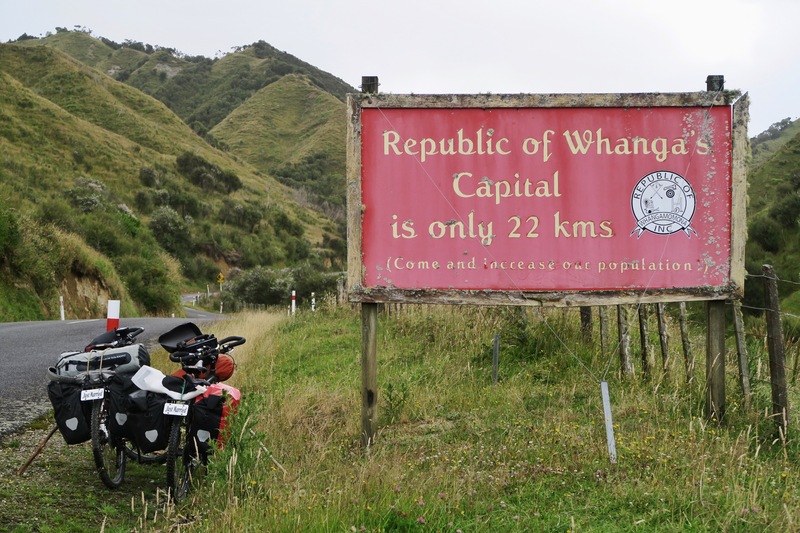 In the future I’ll happily take street food that may make me sick, charades and mispronounced words every time we want to buy something, and little lines on maps which may or may not lead where we think they will. 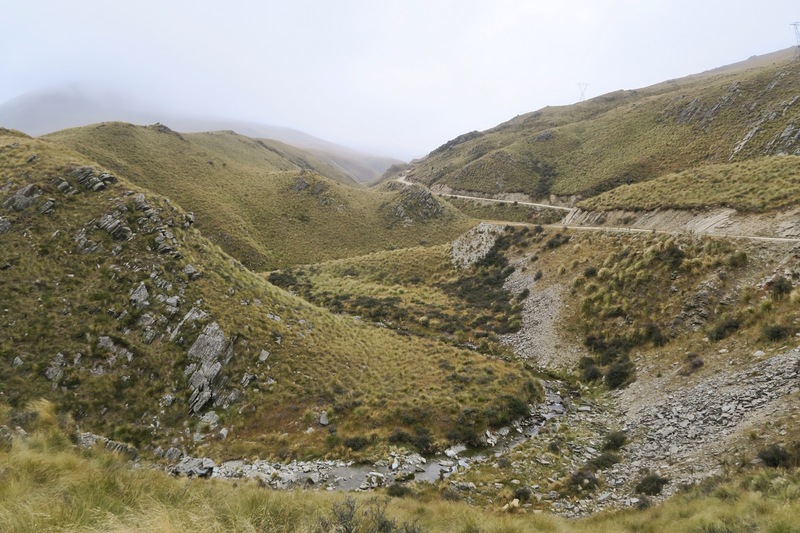 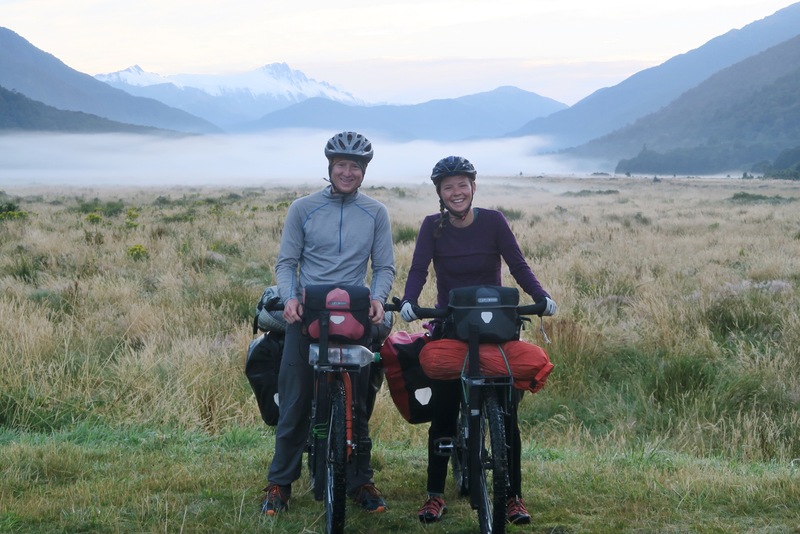 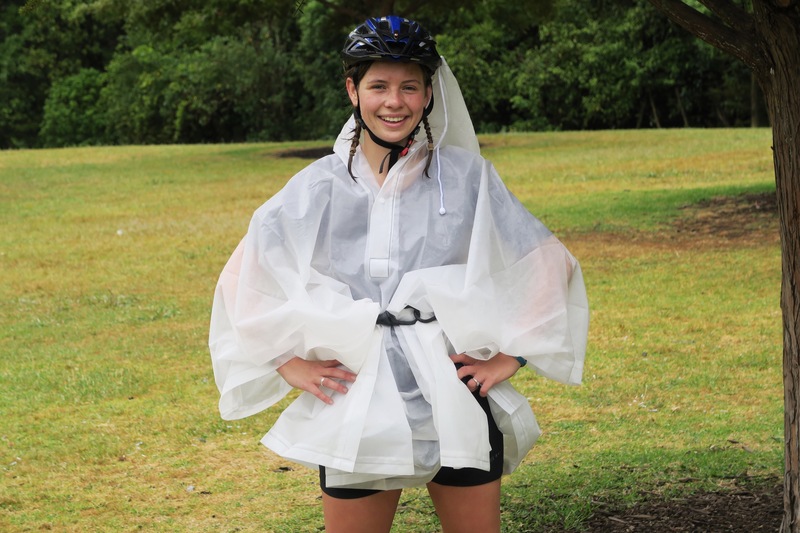 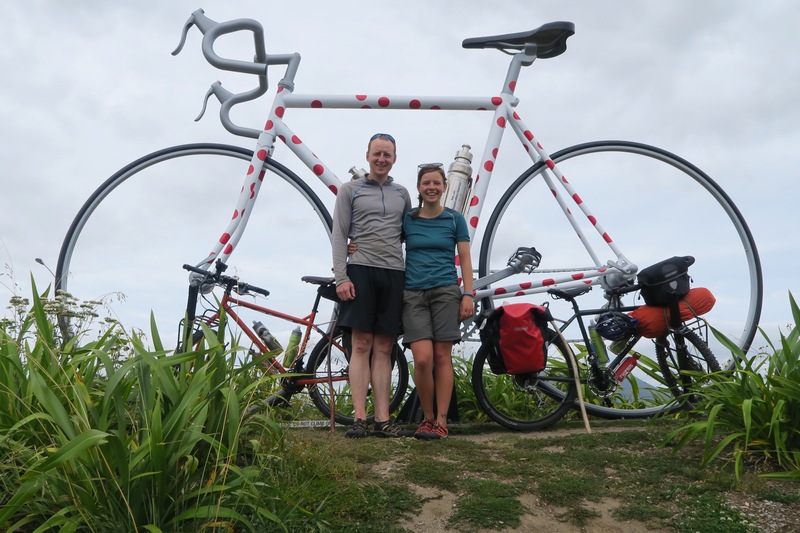 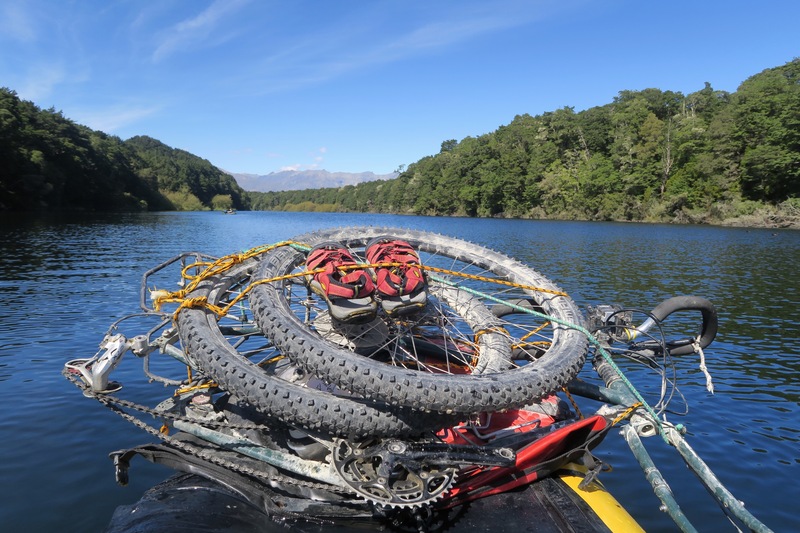 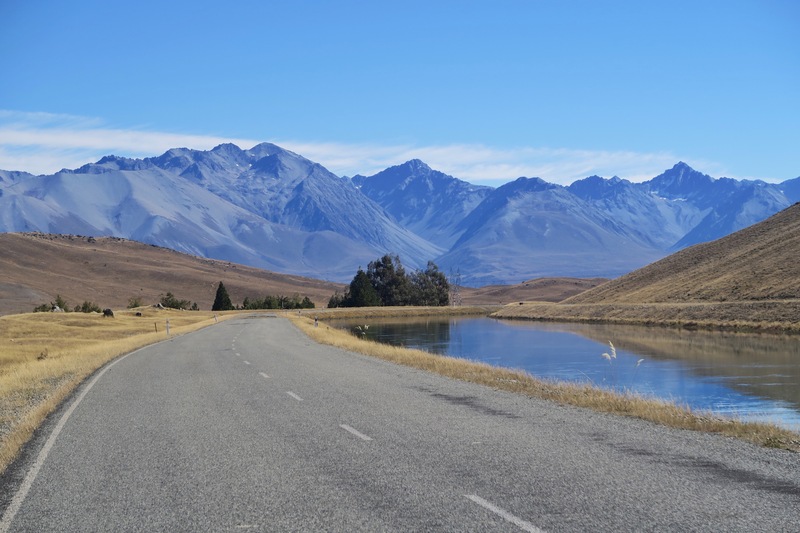 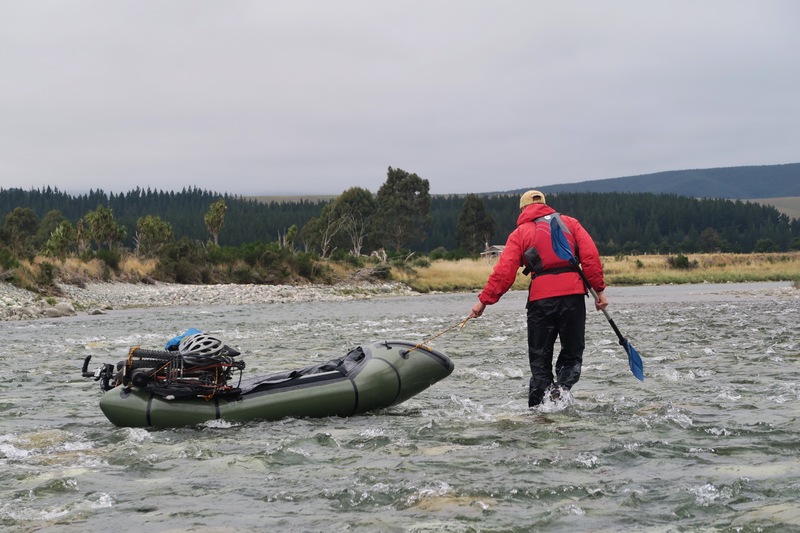 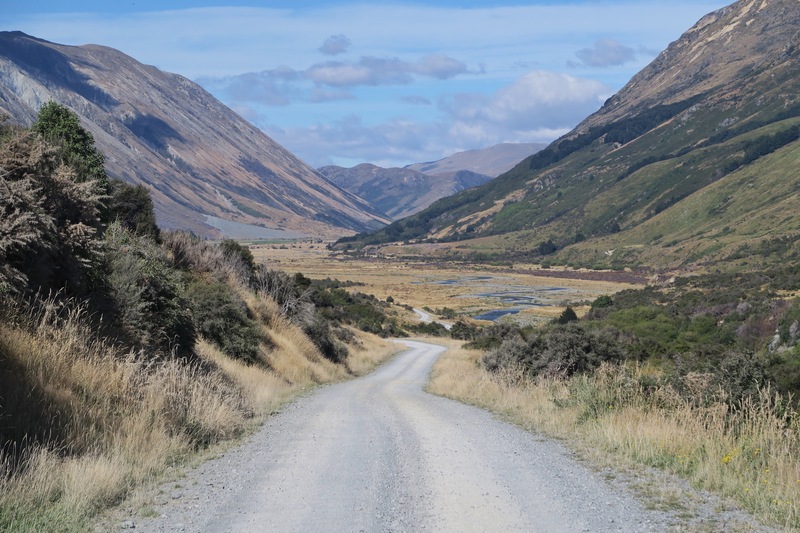 While New Zealand is a wonderful country and we have many fond memories from this trip, on the whole we don’t feel that cycling through it was the best way for us to explore it. 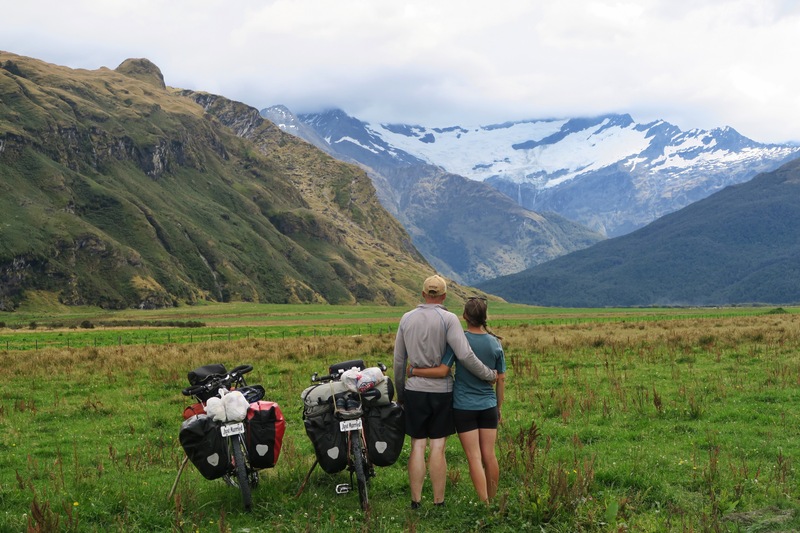 Just like back home in Oregon we would rather have seen it through various mountaineering, backpacking, and packrafting microadventures and saved cycle touring for less developed, less touristic places. 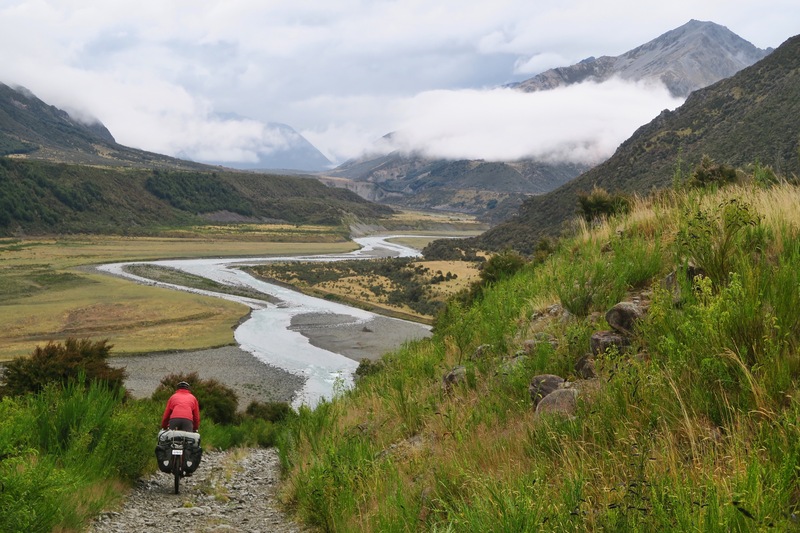 hope you can use the information on this post to make your own judgement about whether you would like to visit, when you want to do so, and whether it will be by bike or not! 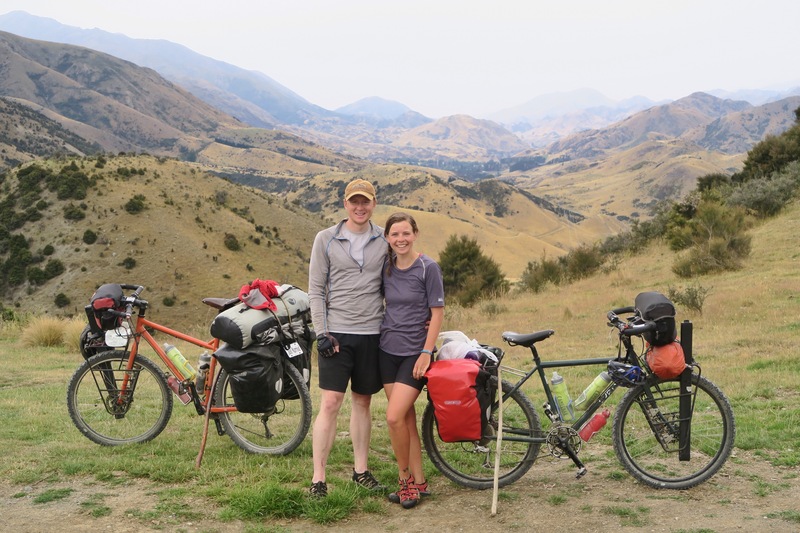 Kevin and I have now moved to La Grande and restarted work and look forward to focusing on Oregon based microadventures which we plan to share in the near future!